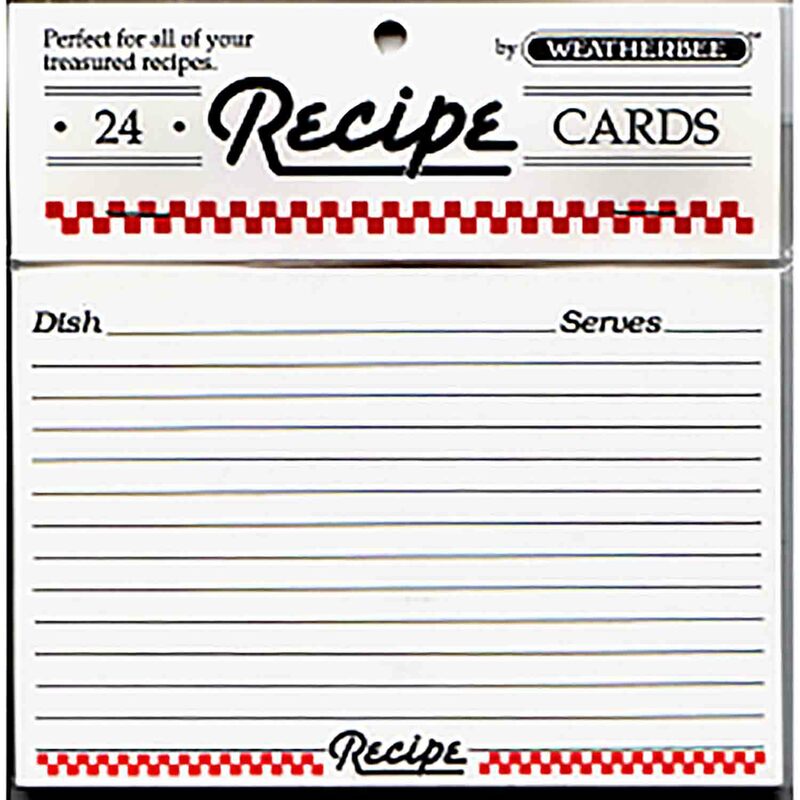 102 Results. 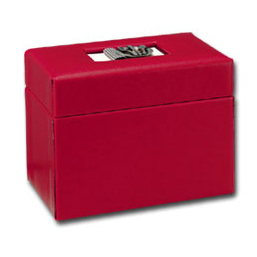 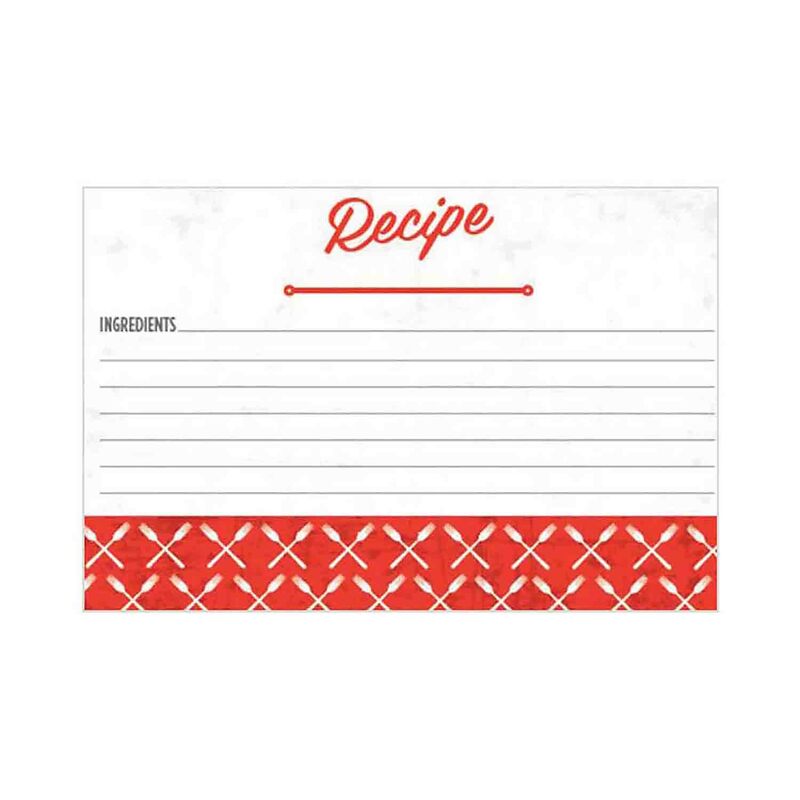 Use the filters to narrow results. 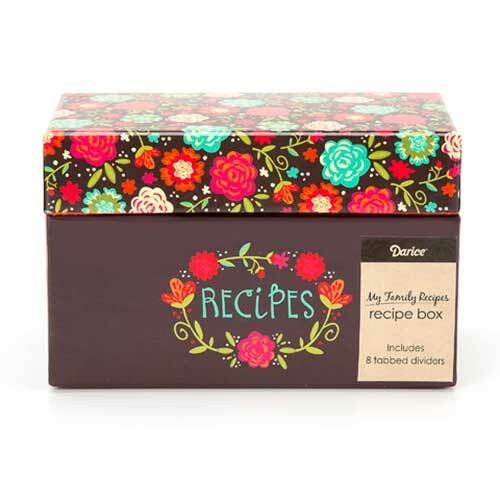 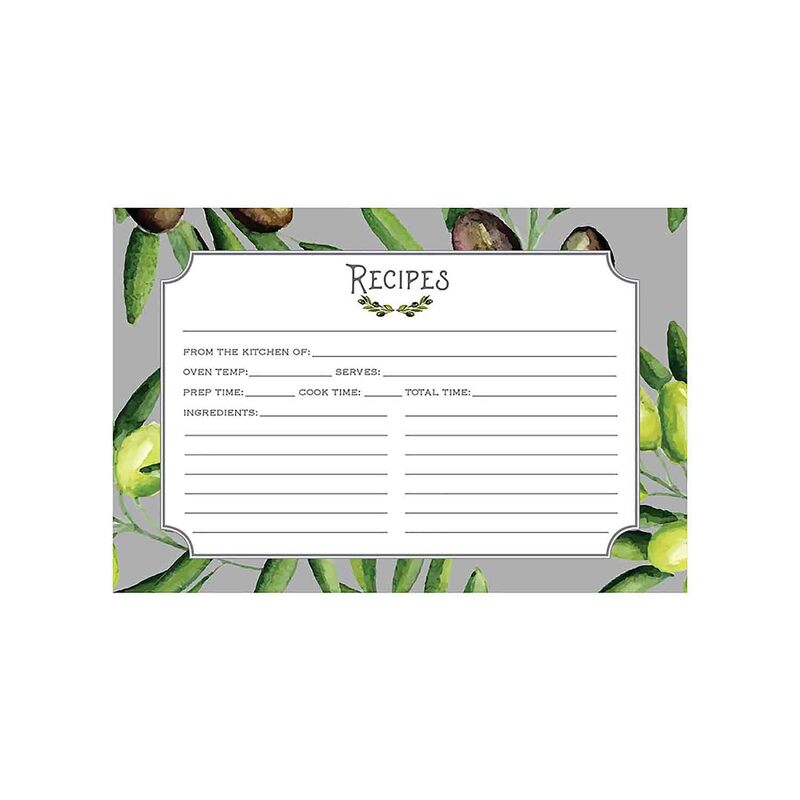 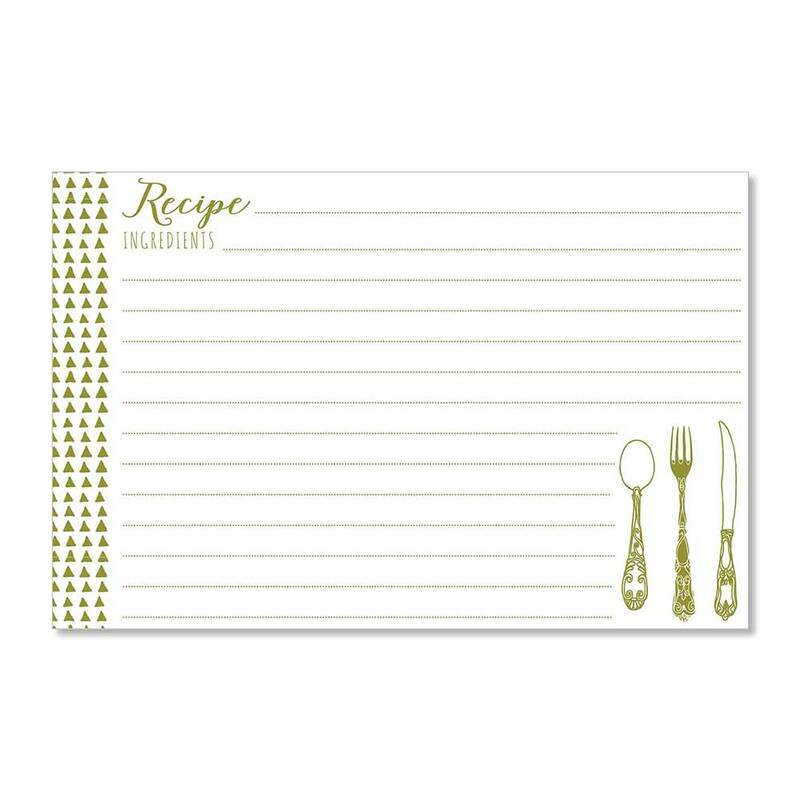 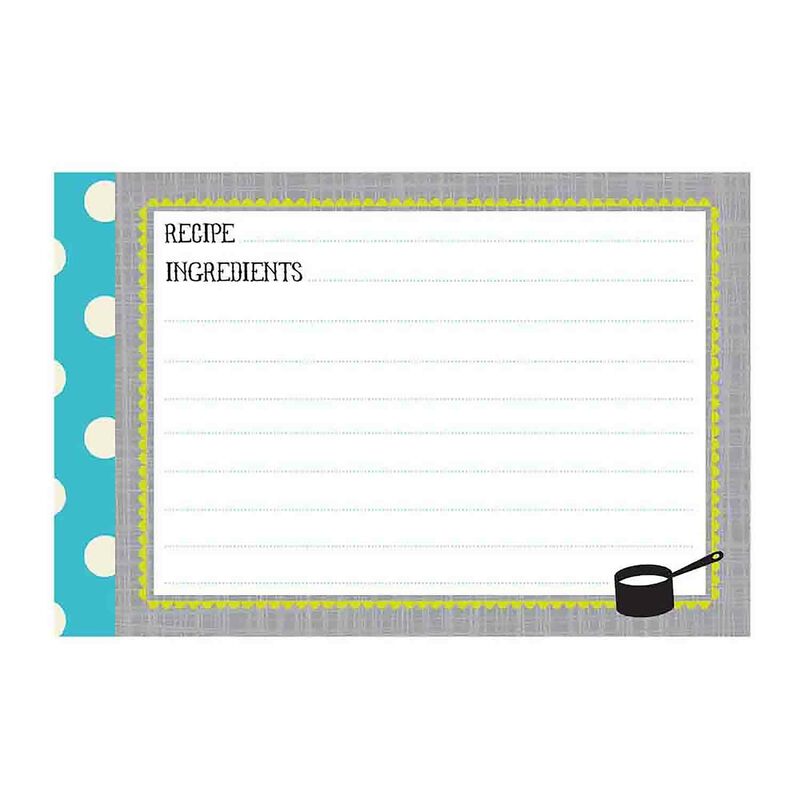 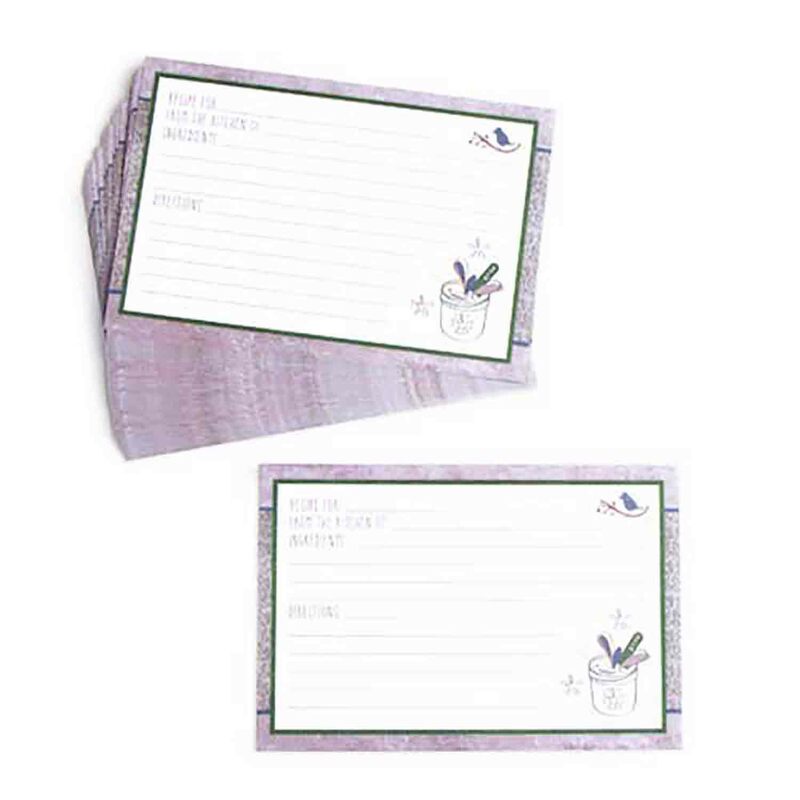 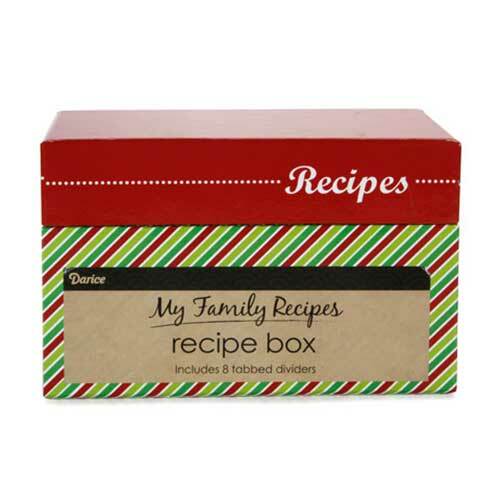 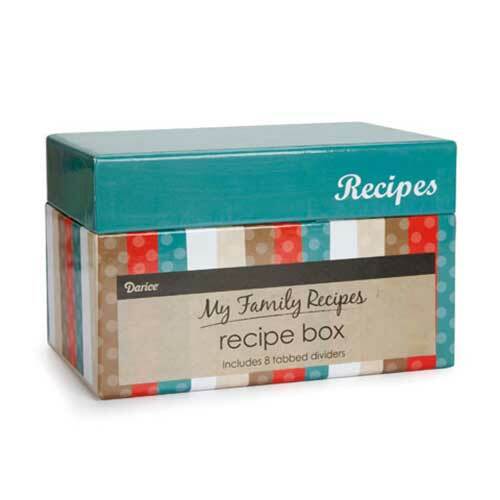 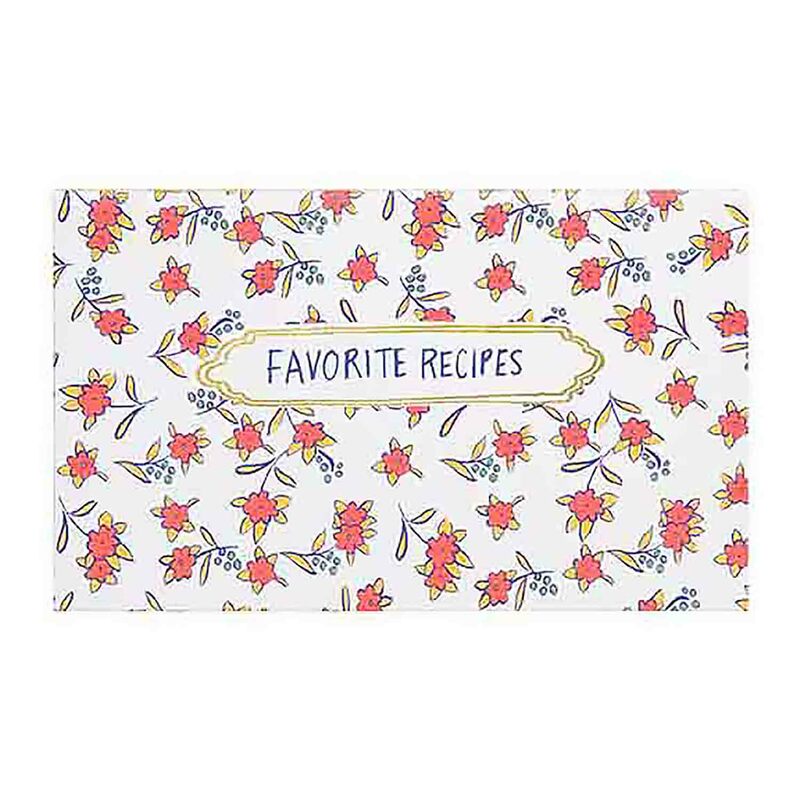 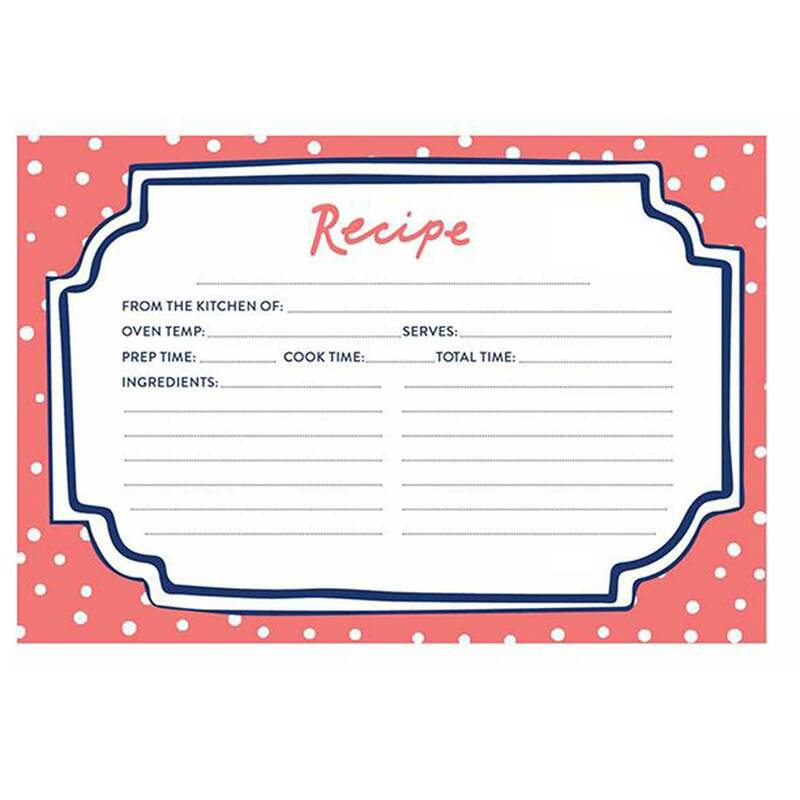 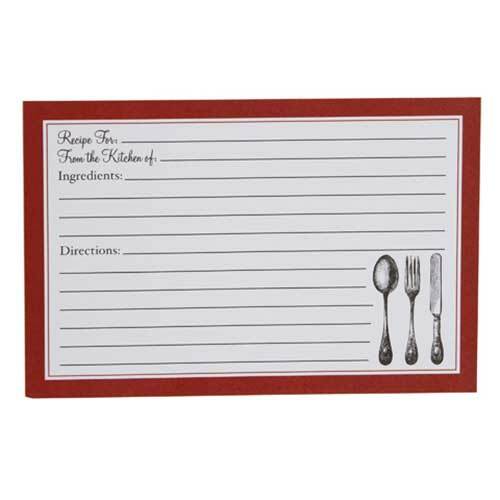 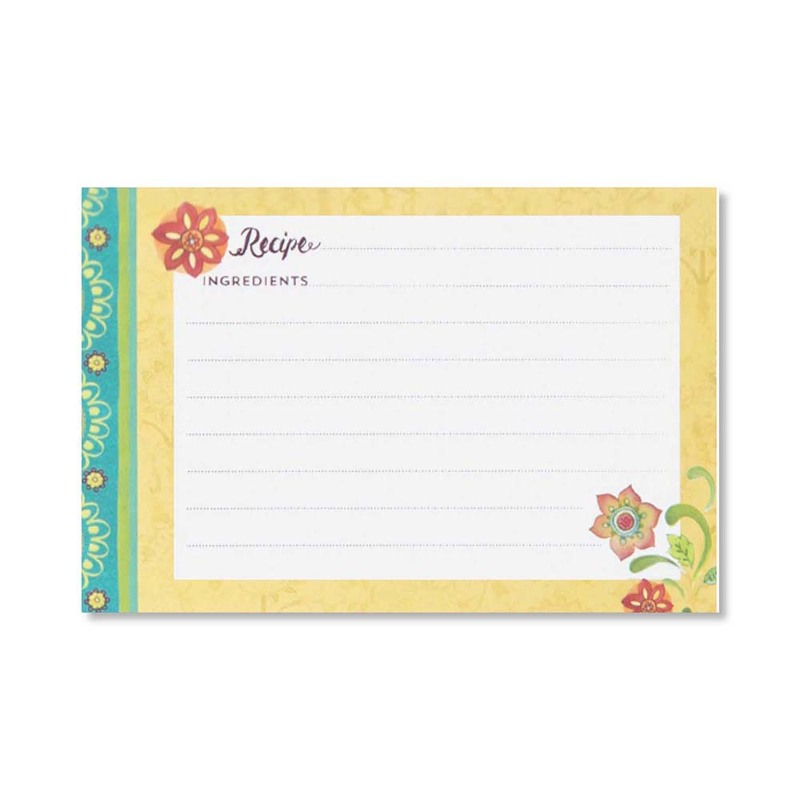 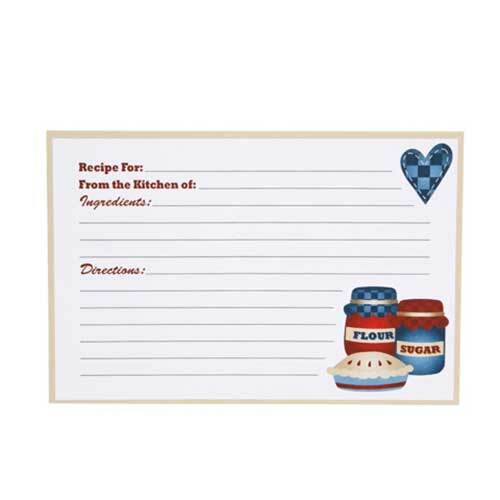 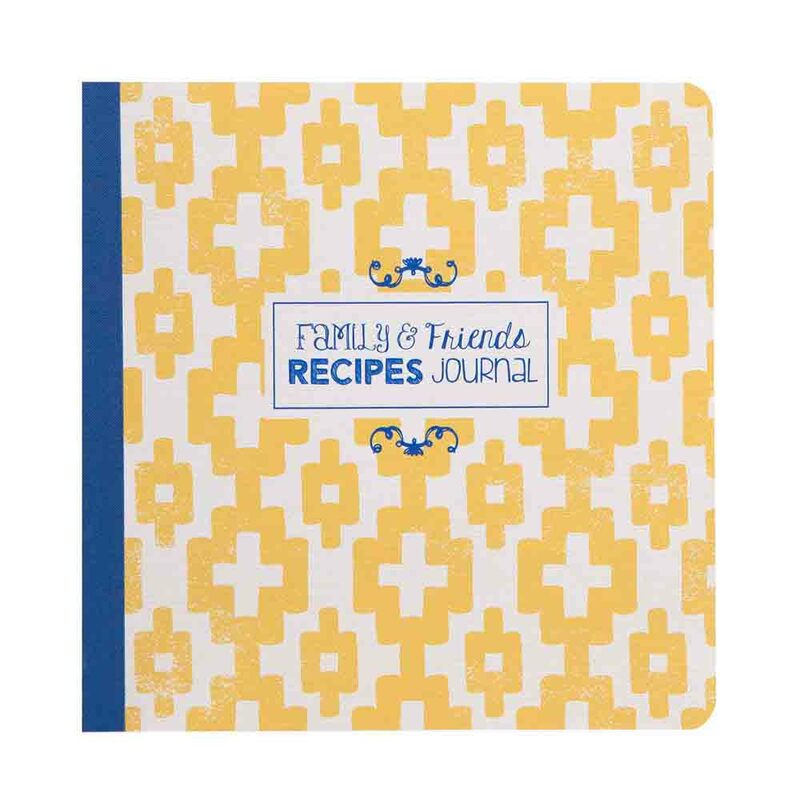 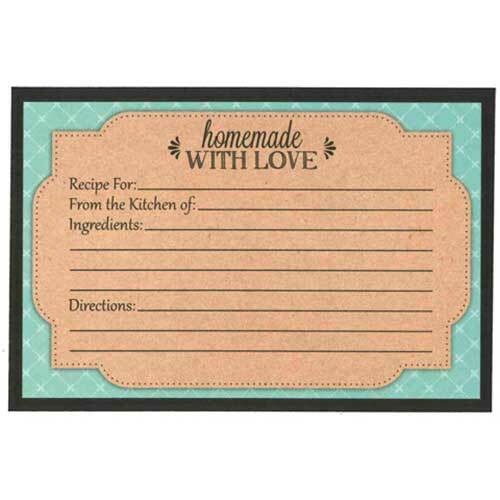 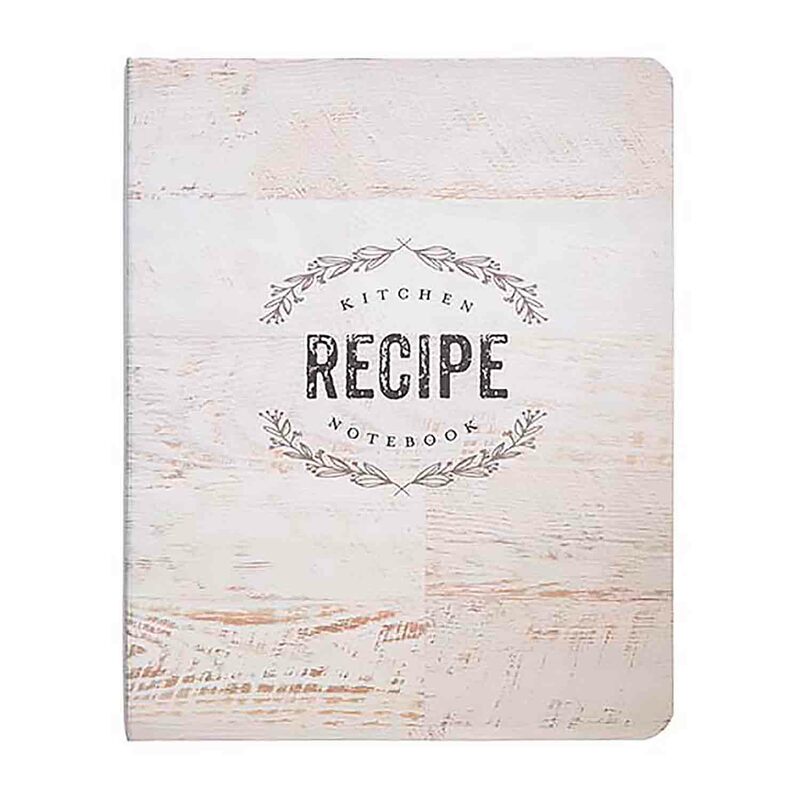 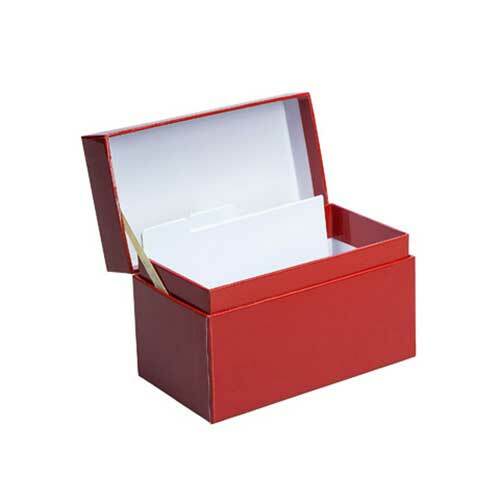 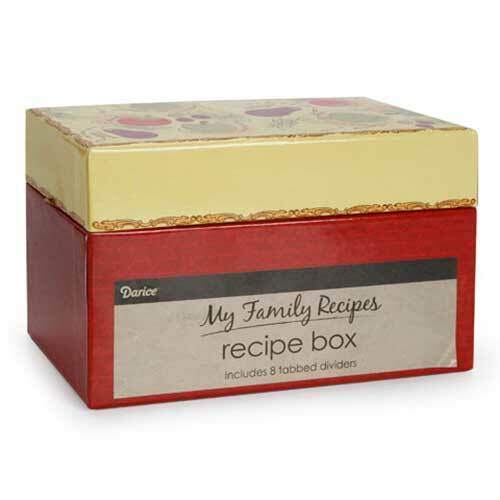 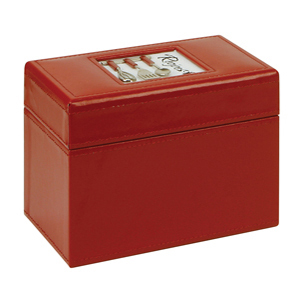 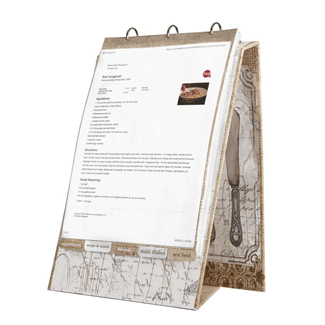 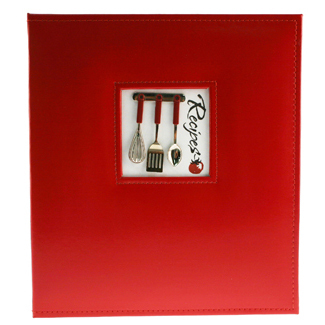 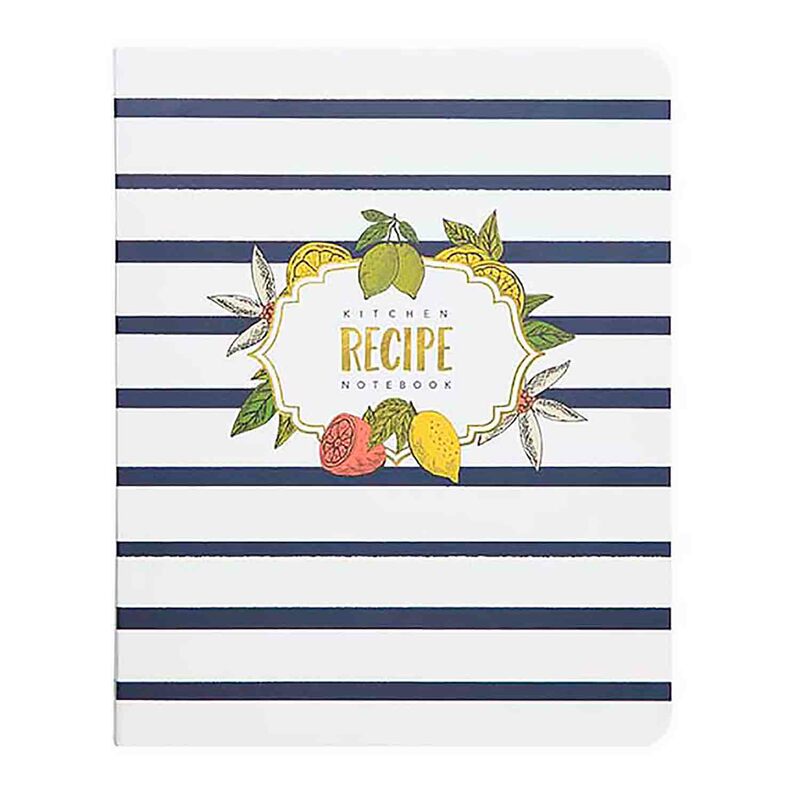 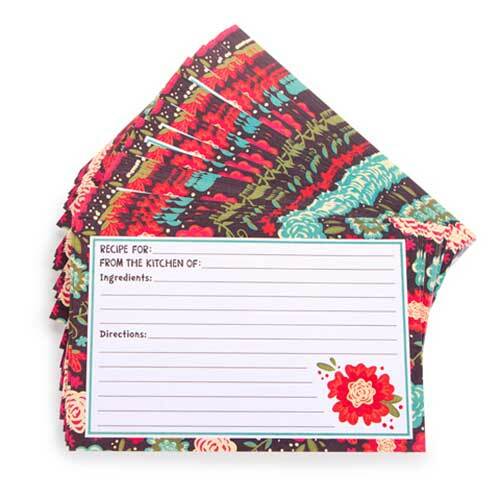 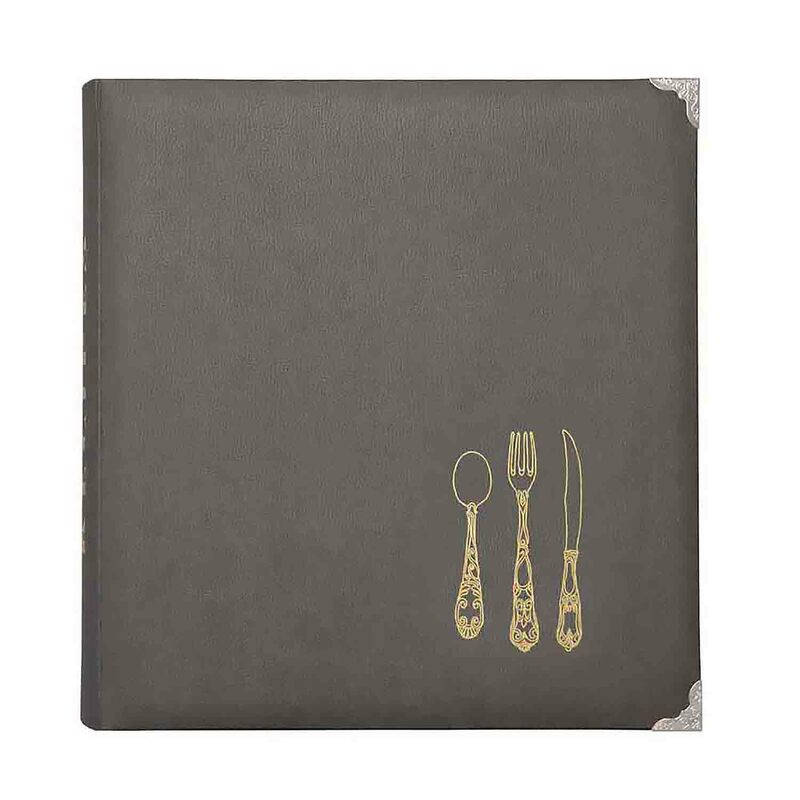 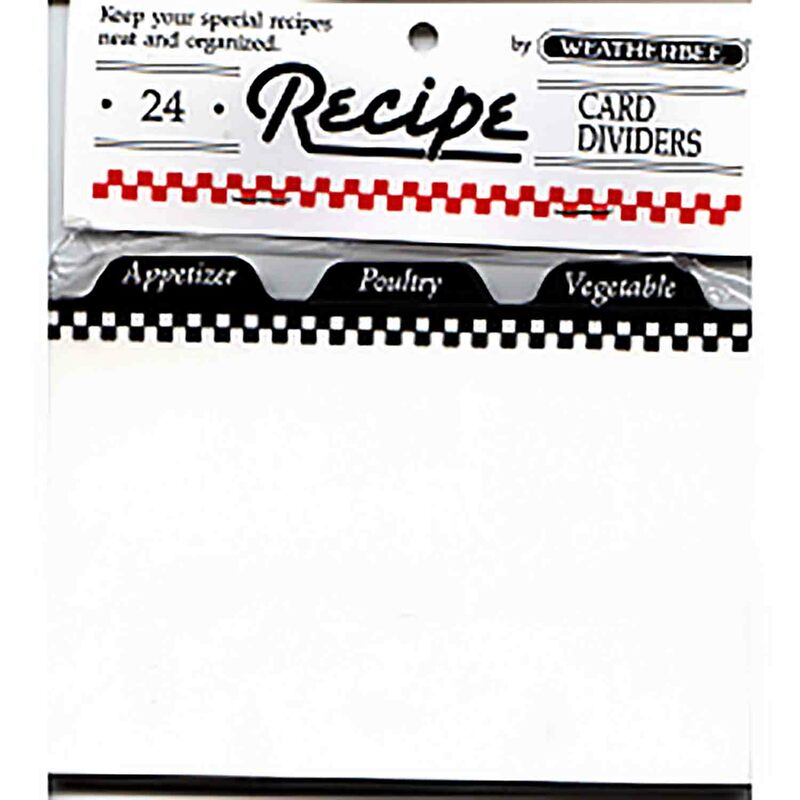 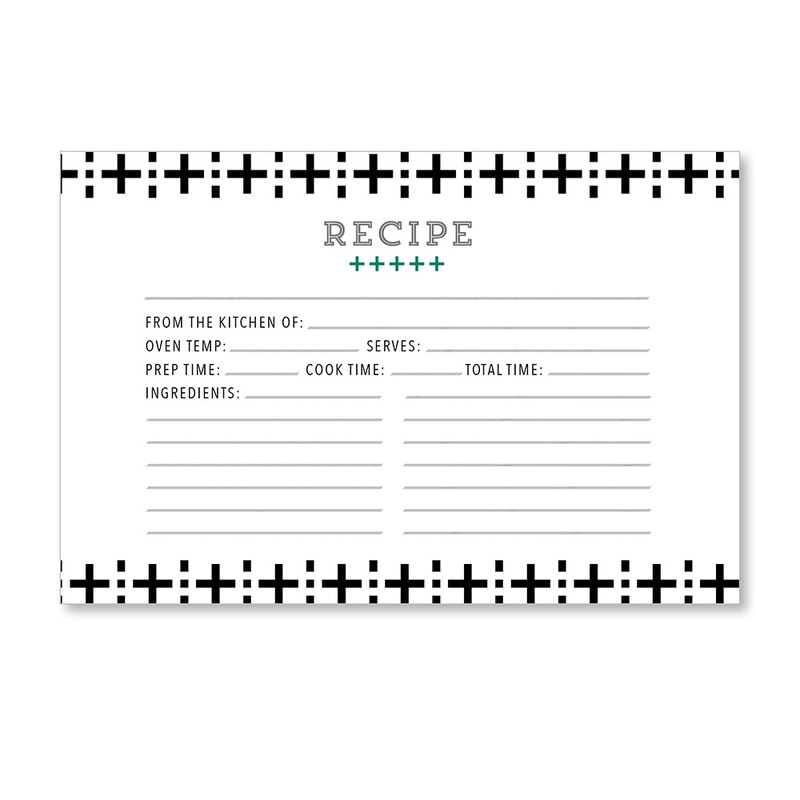 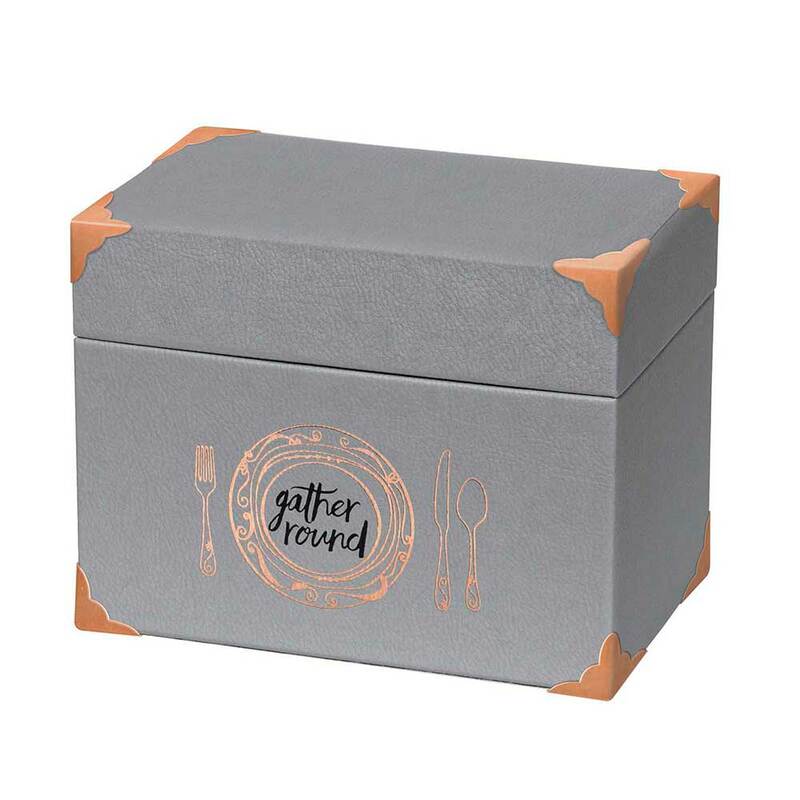 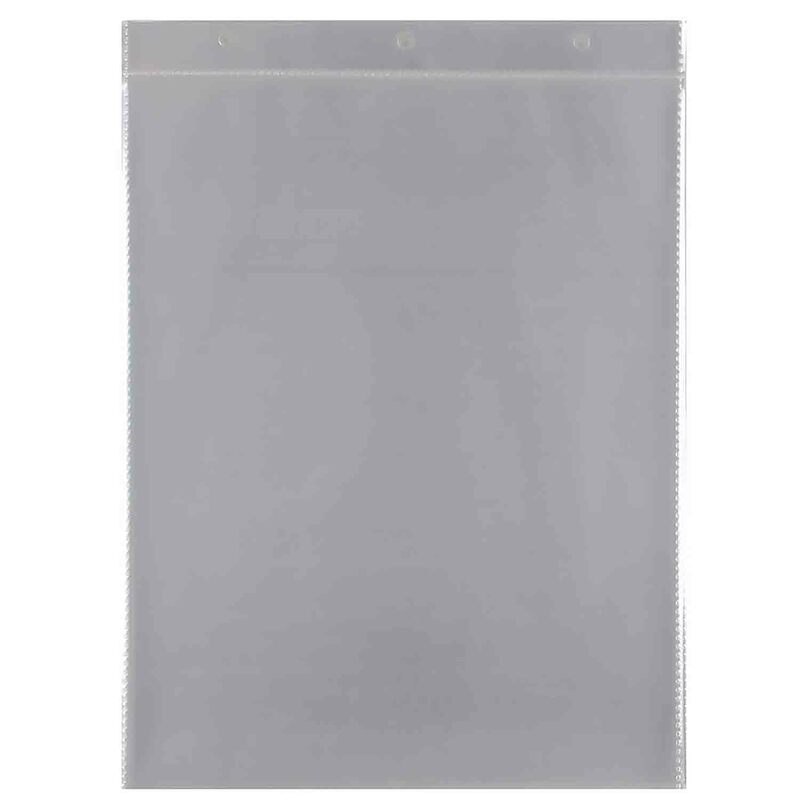 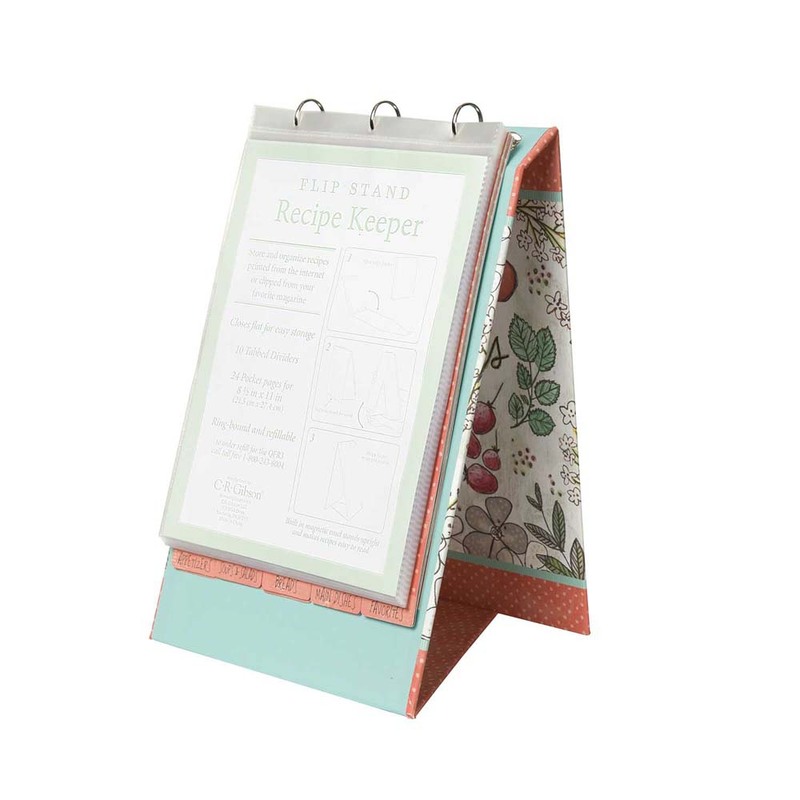 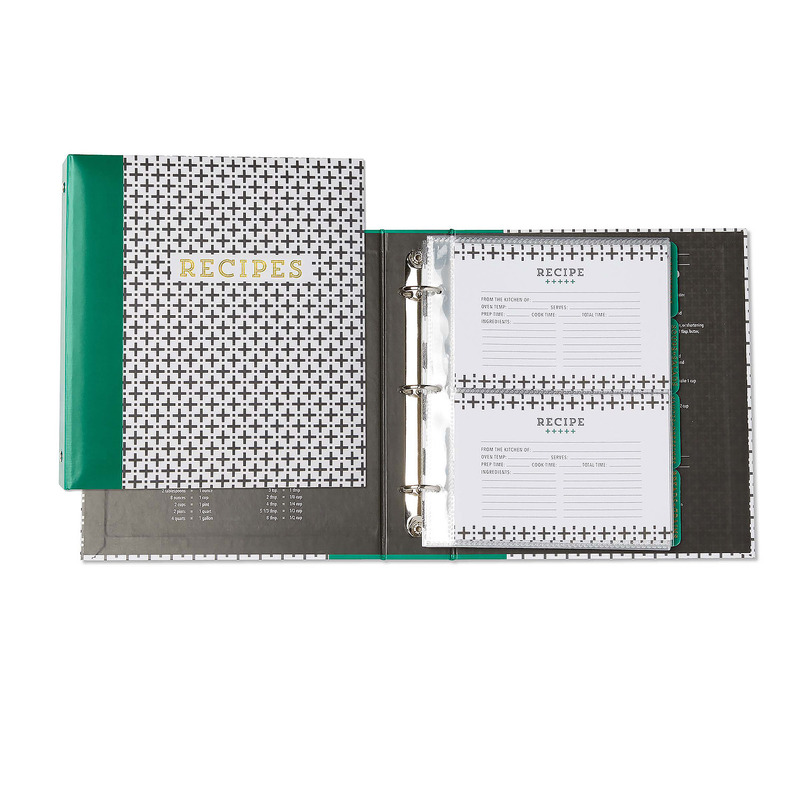 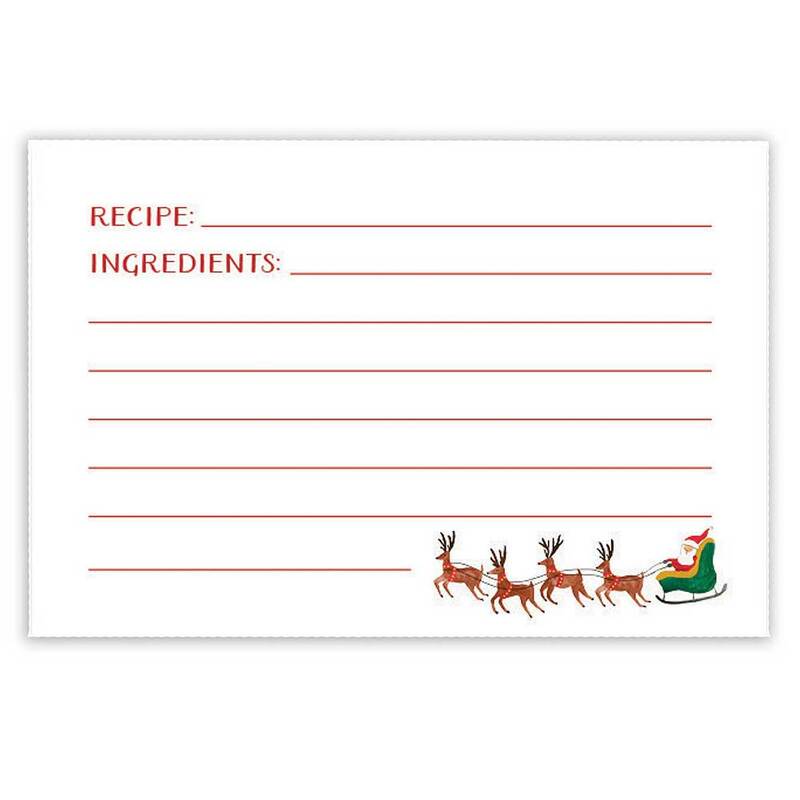 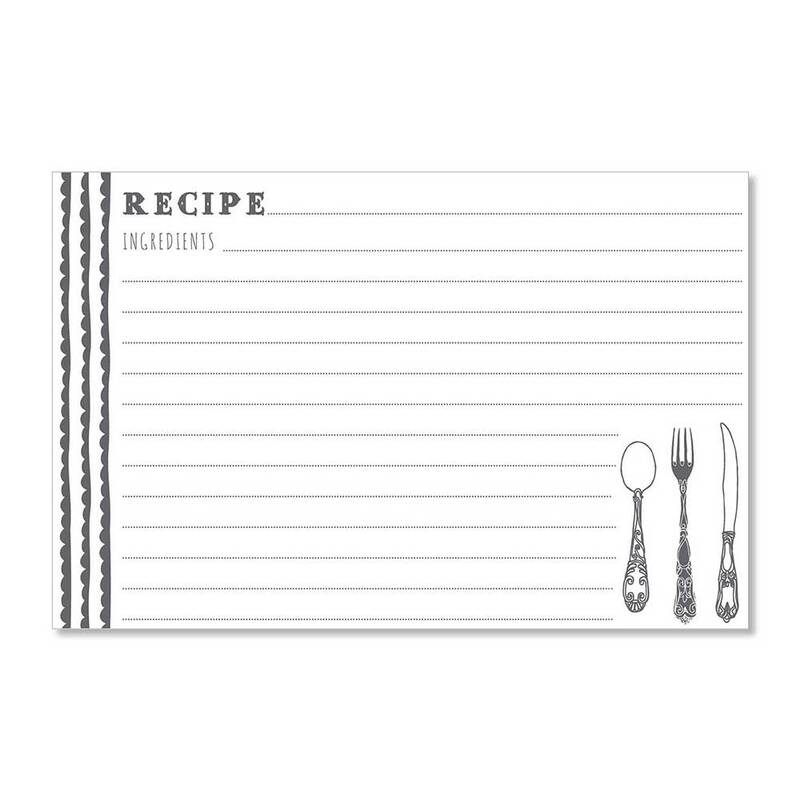 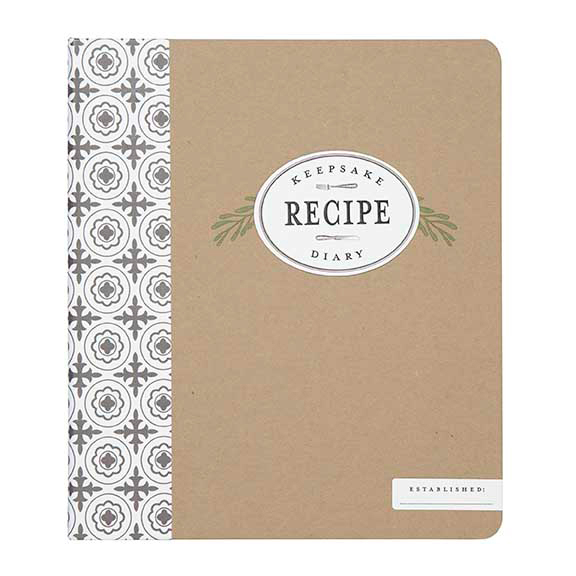 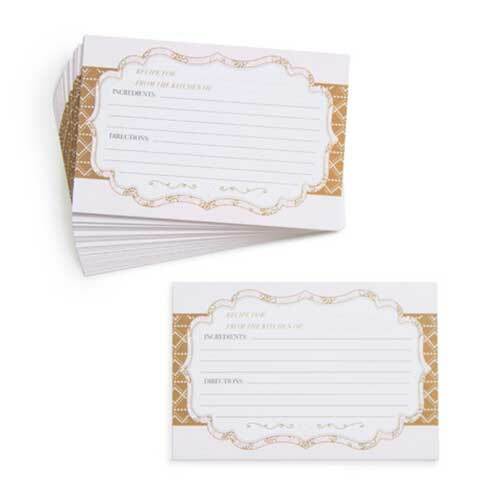 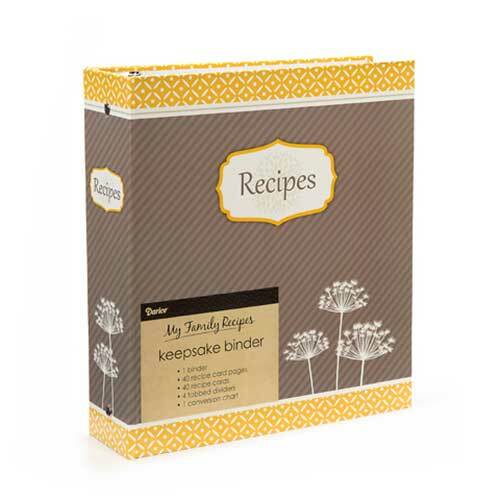 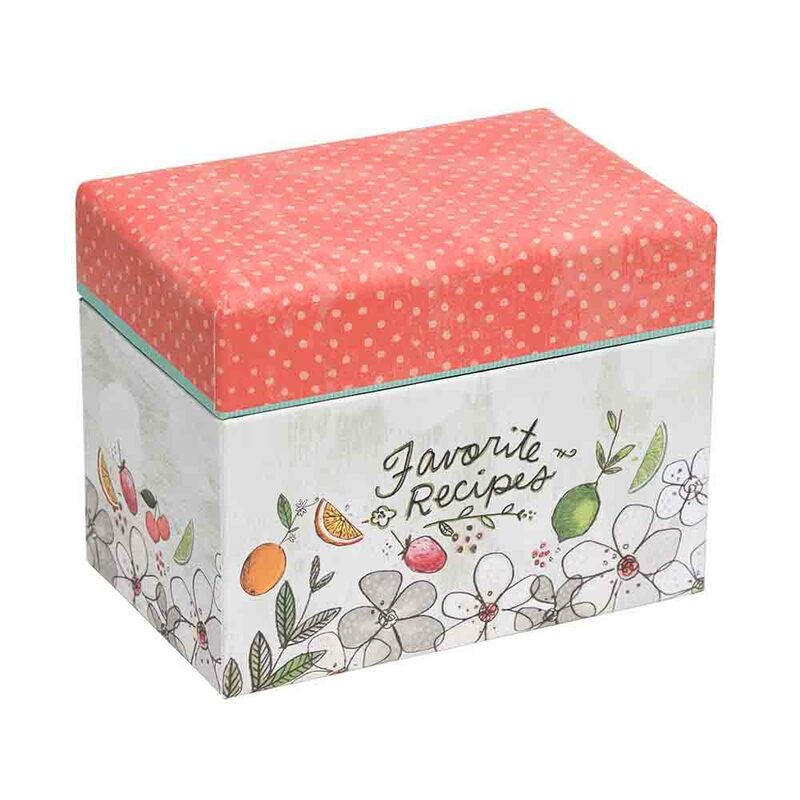 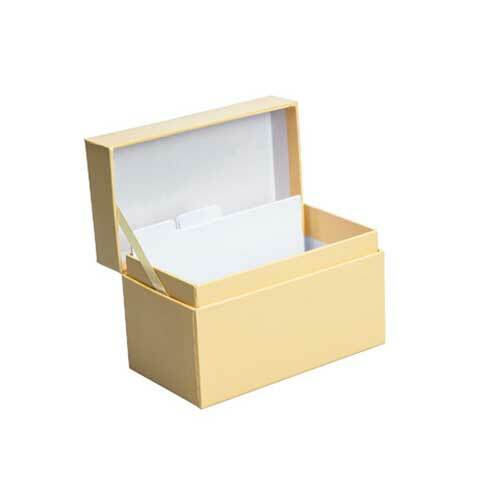 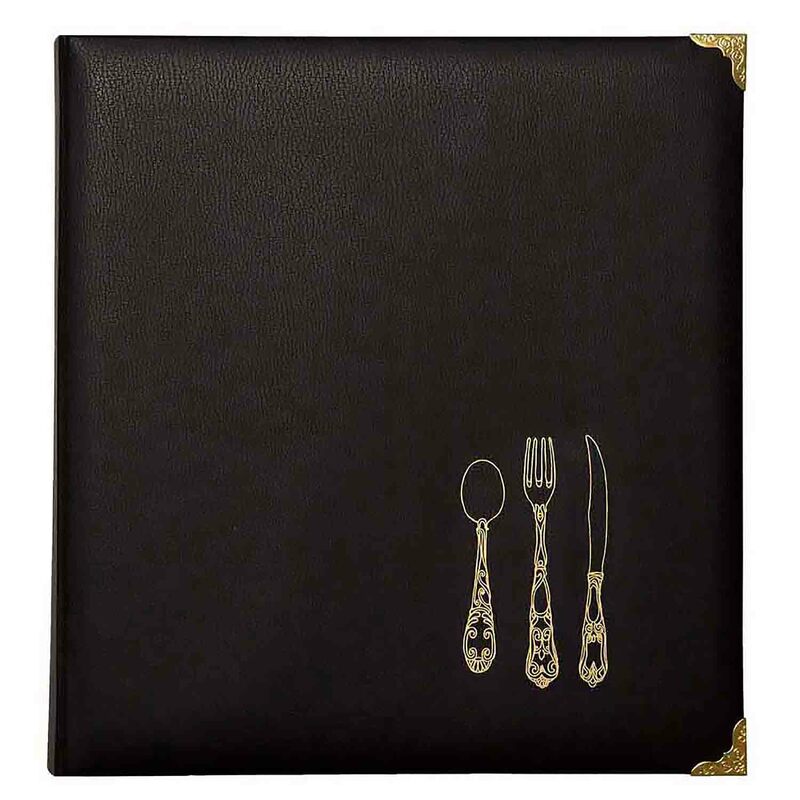 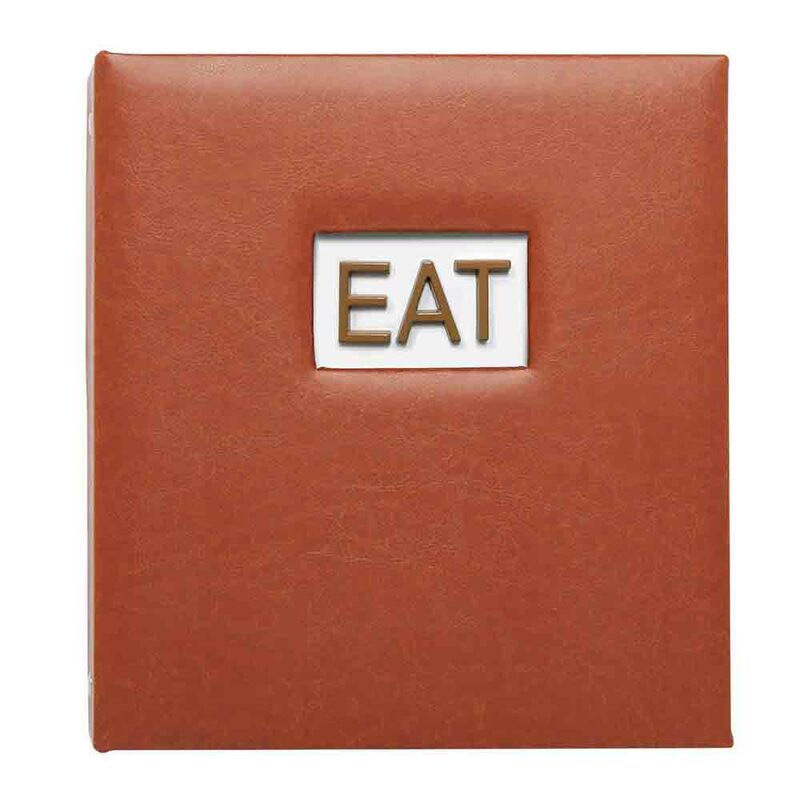 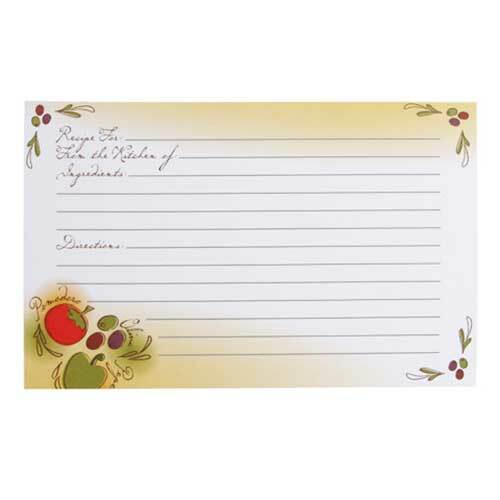 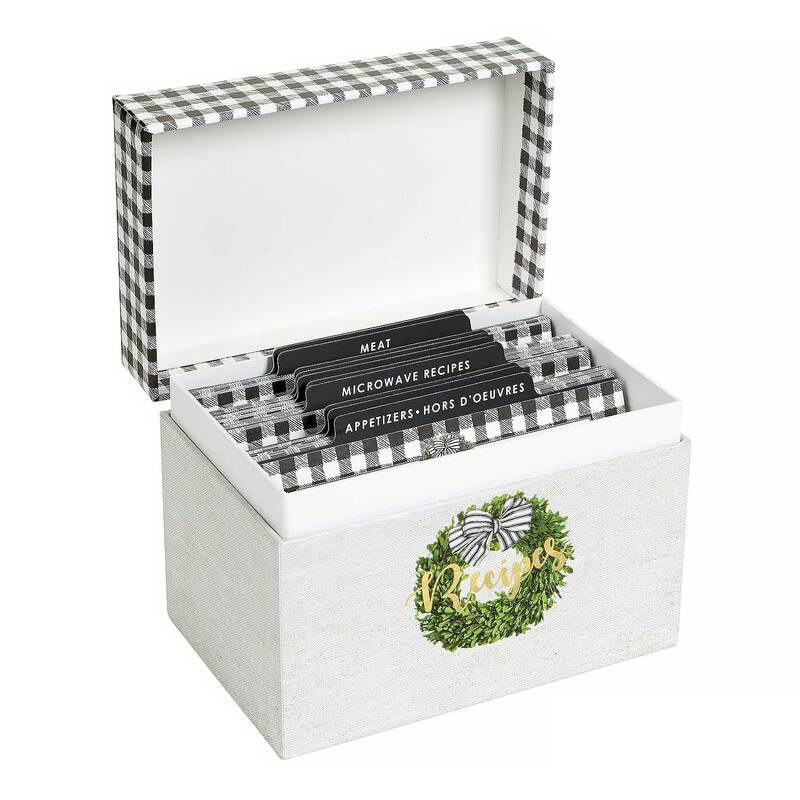 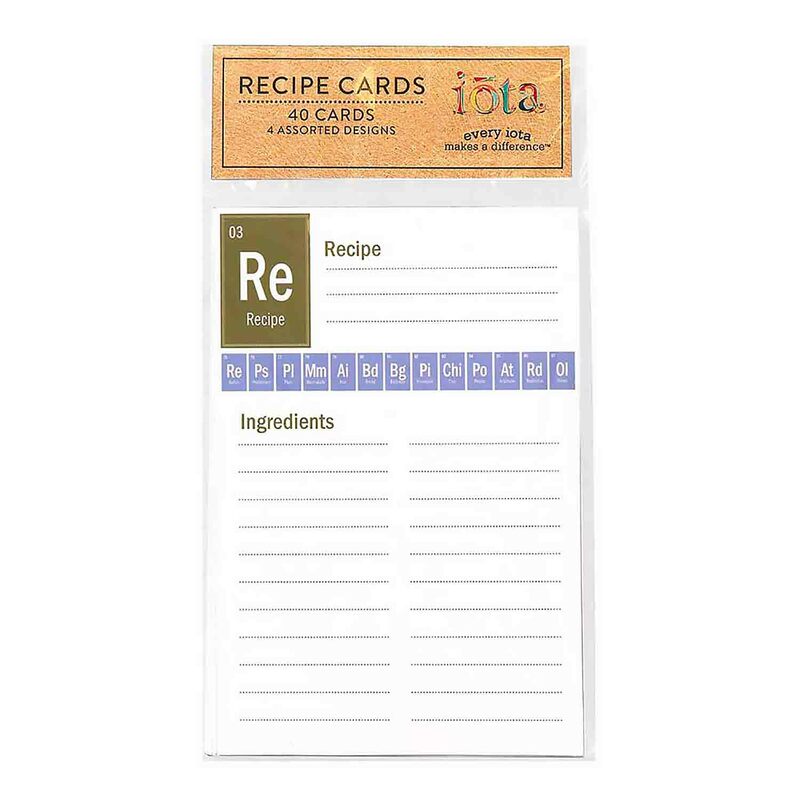 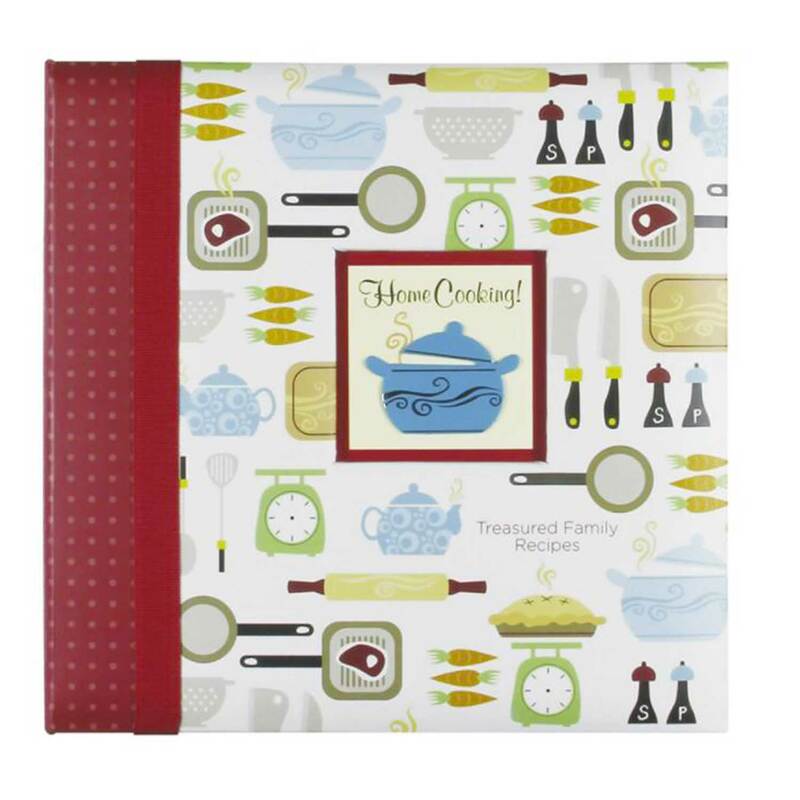 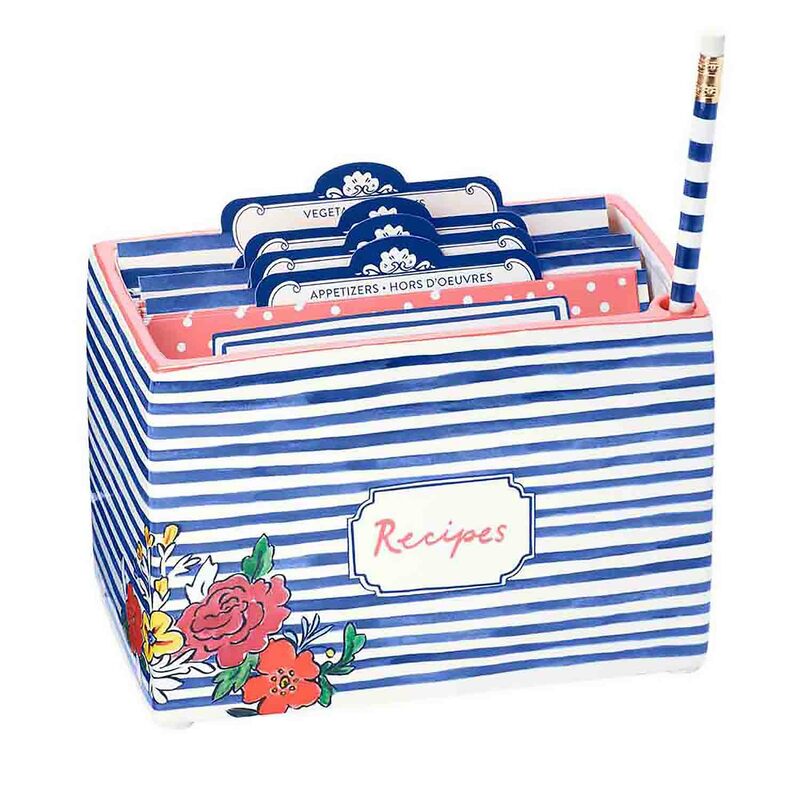 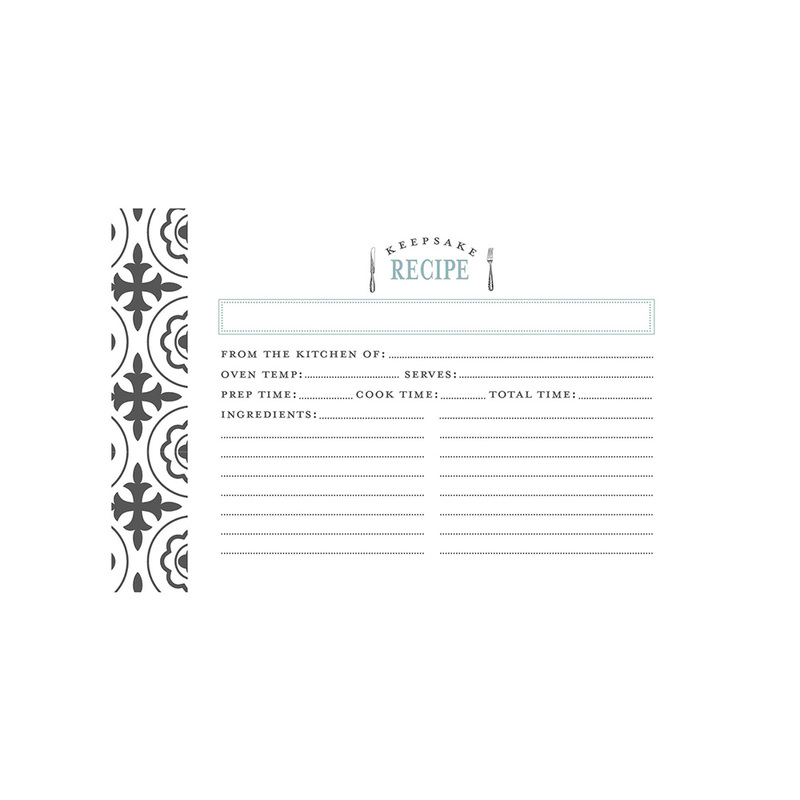 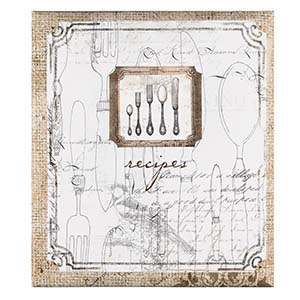 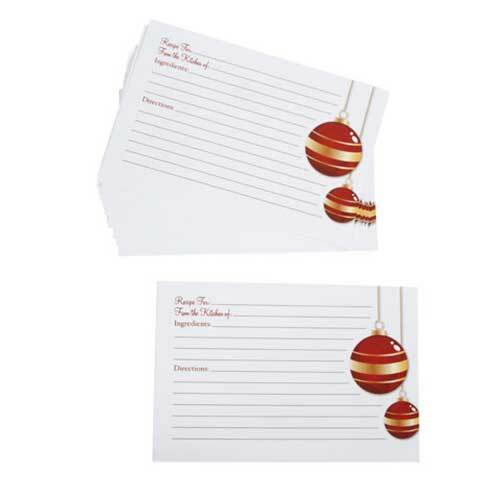 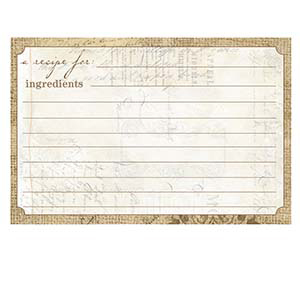 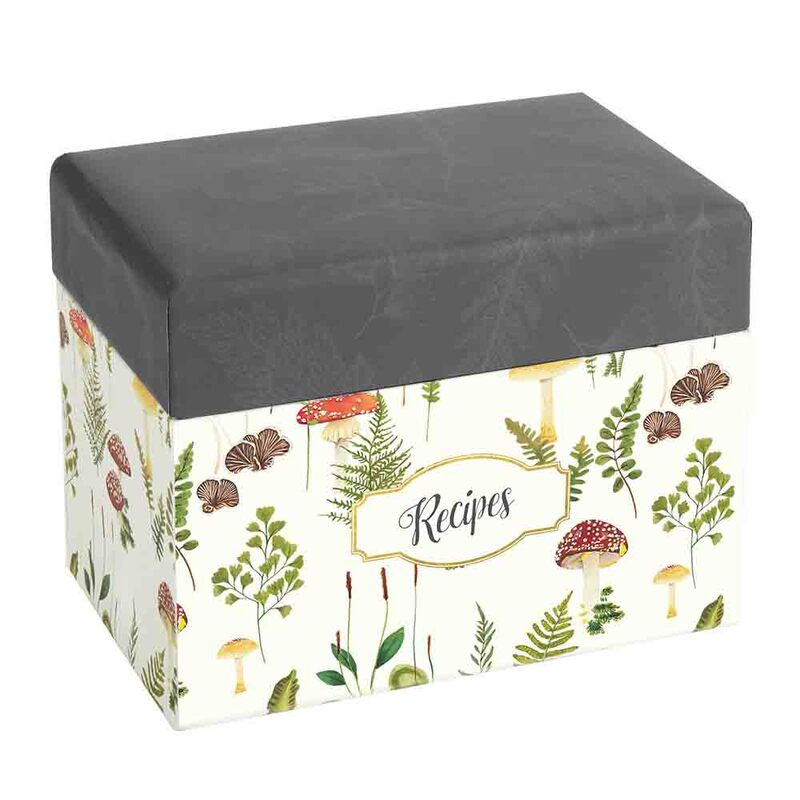 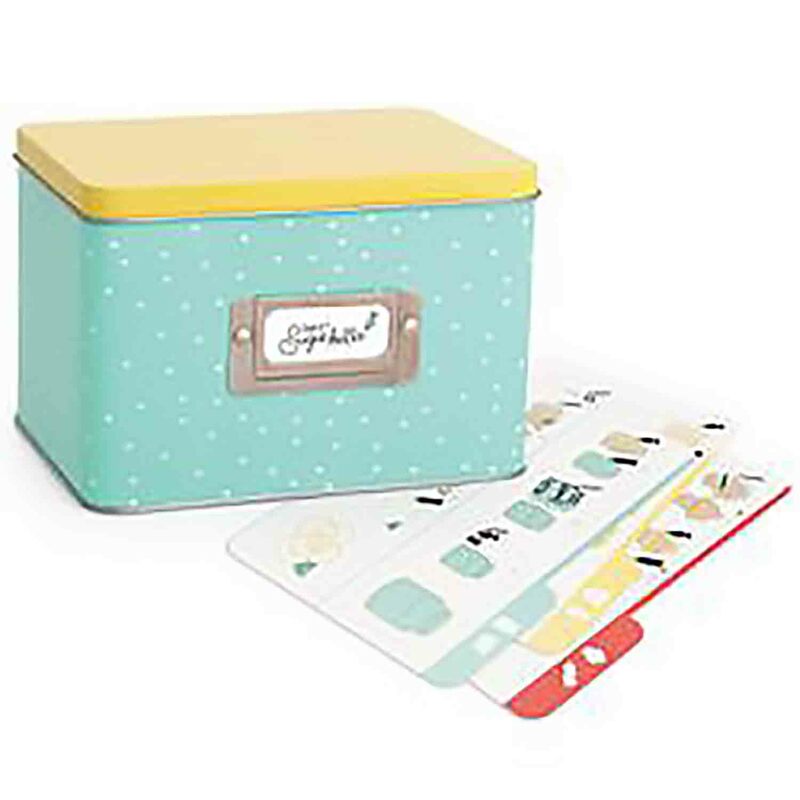 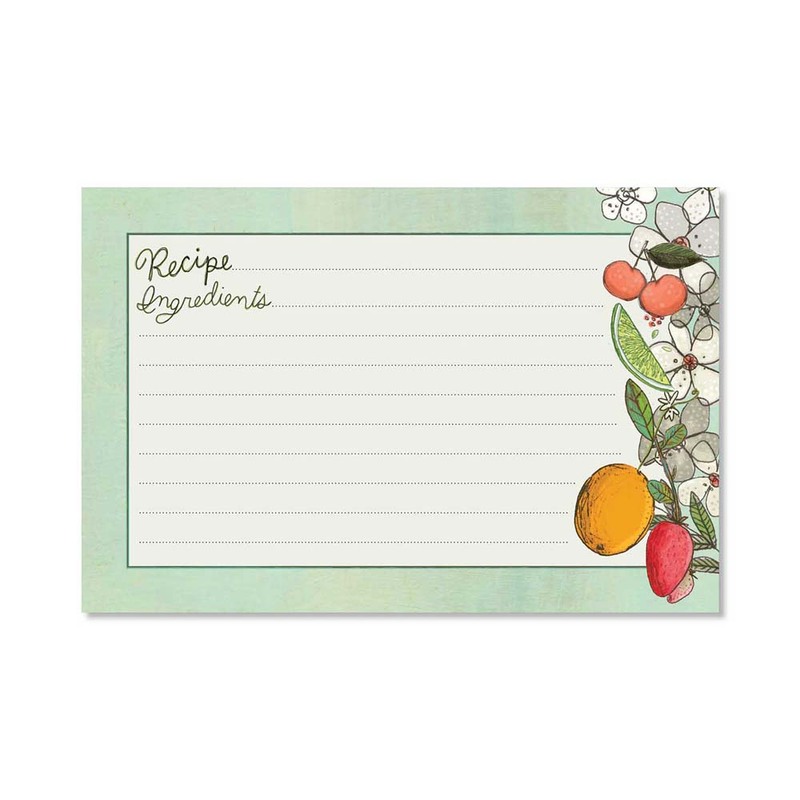 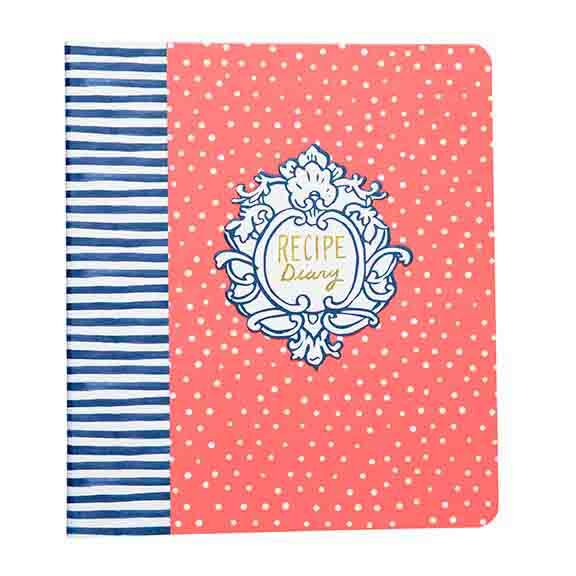 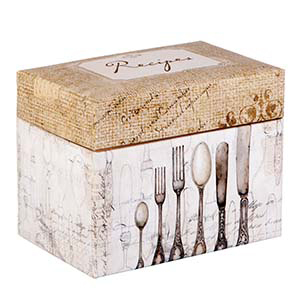 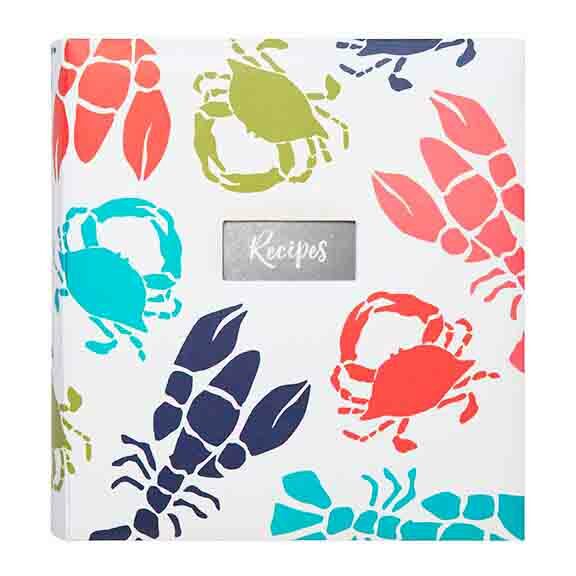 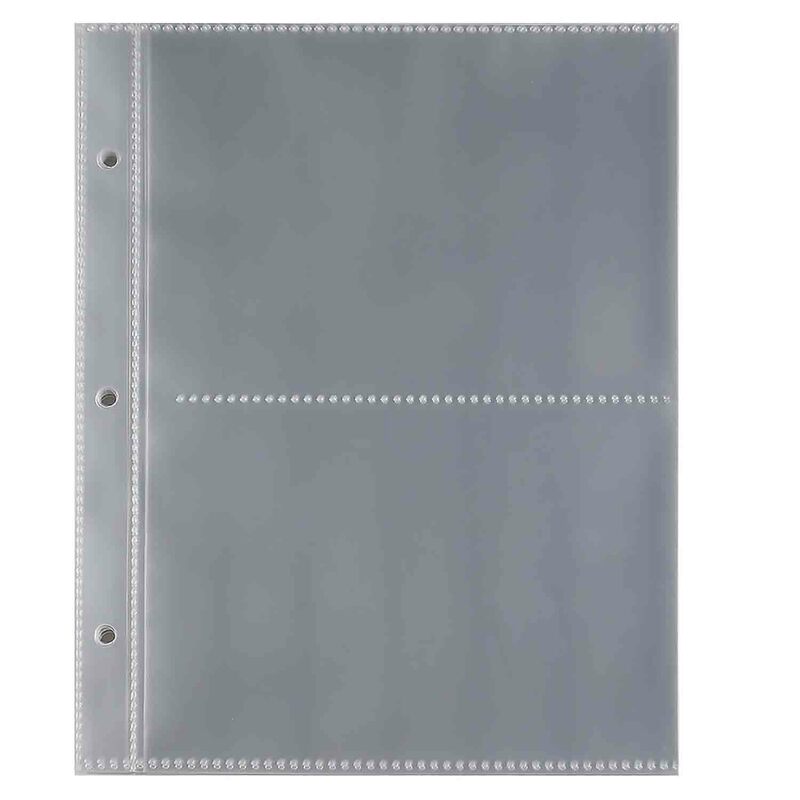 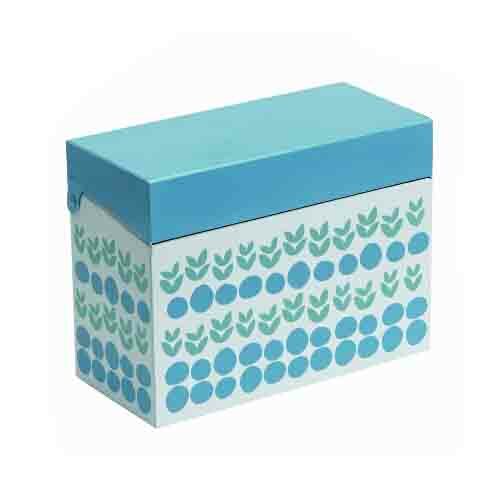 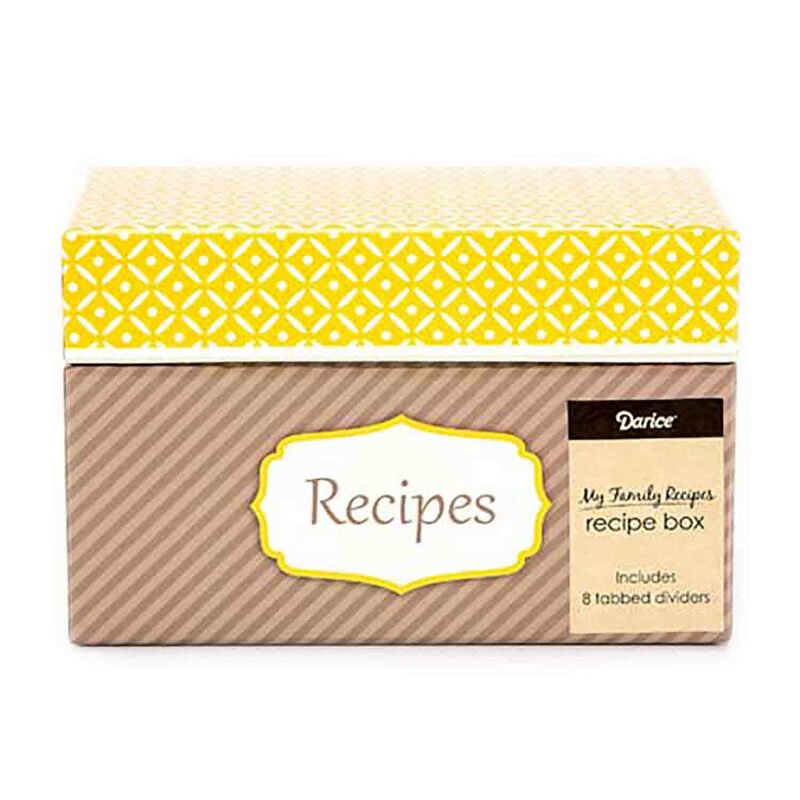 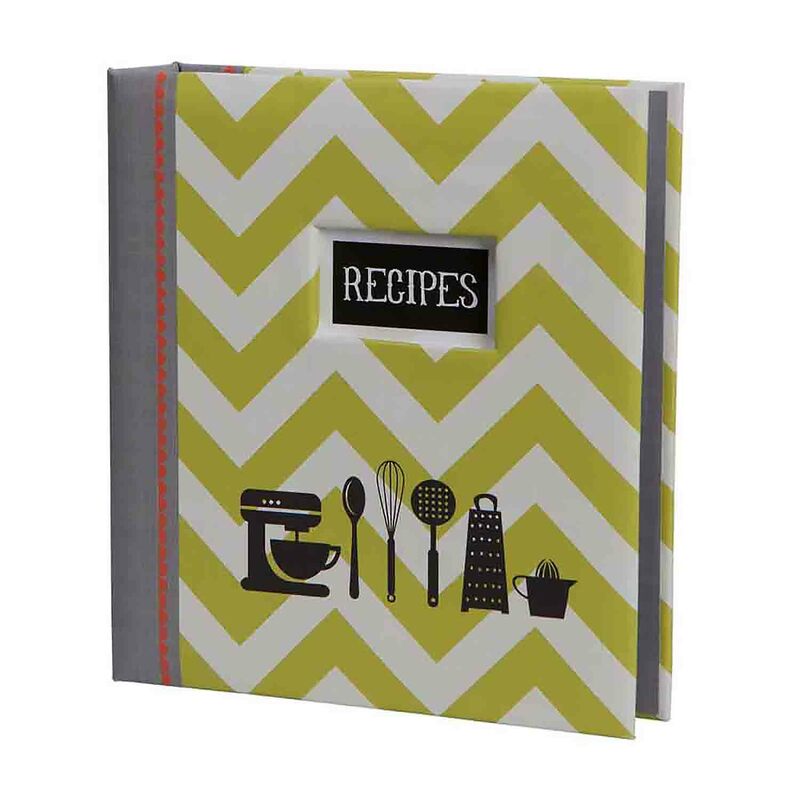 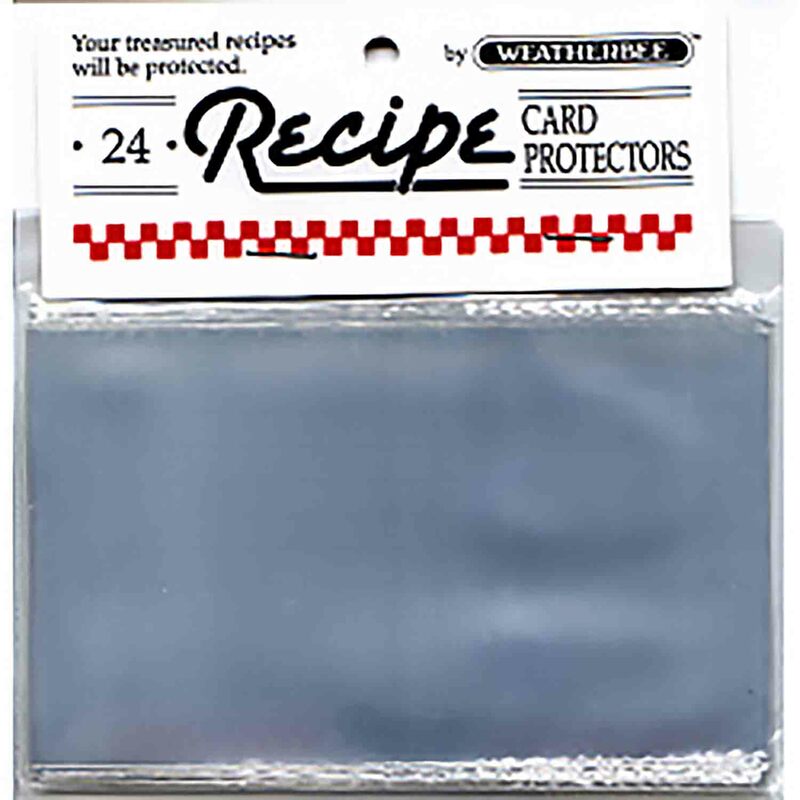 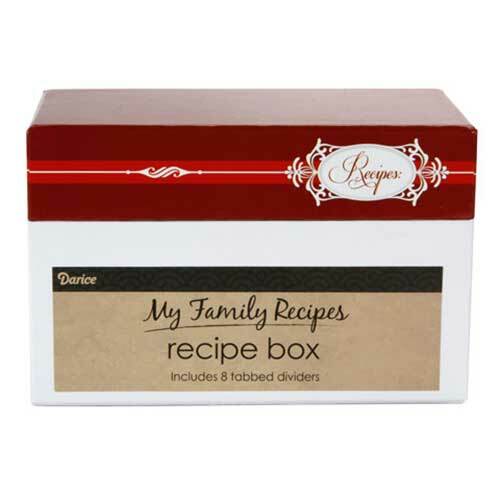 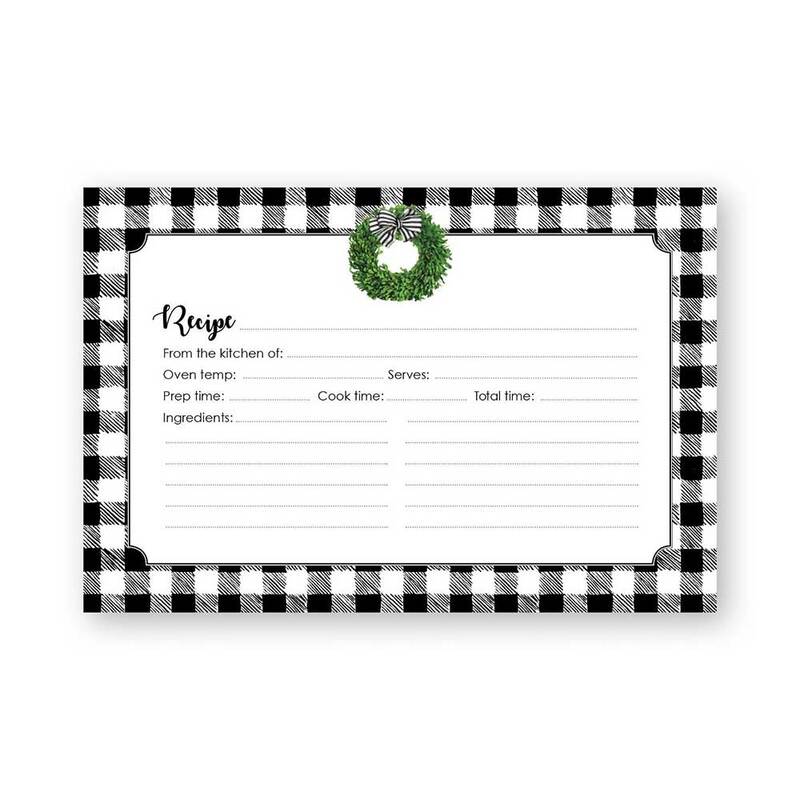 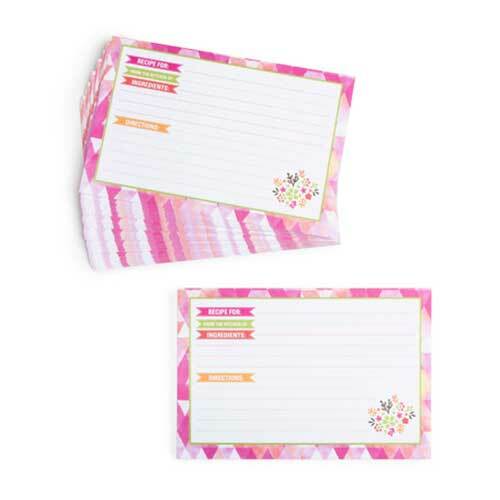 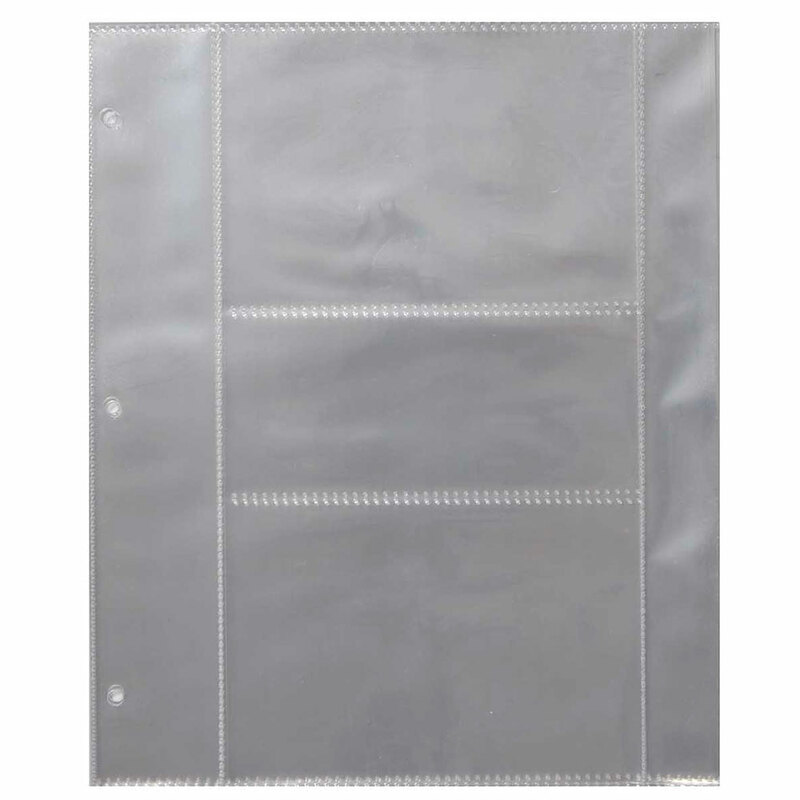 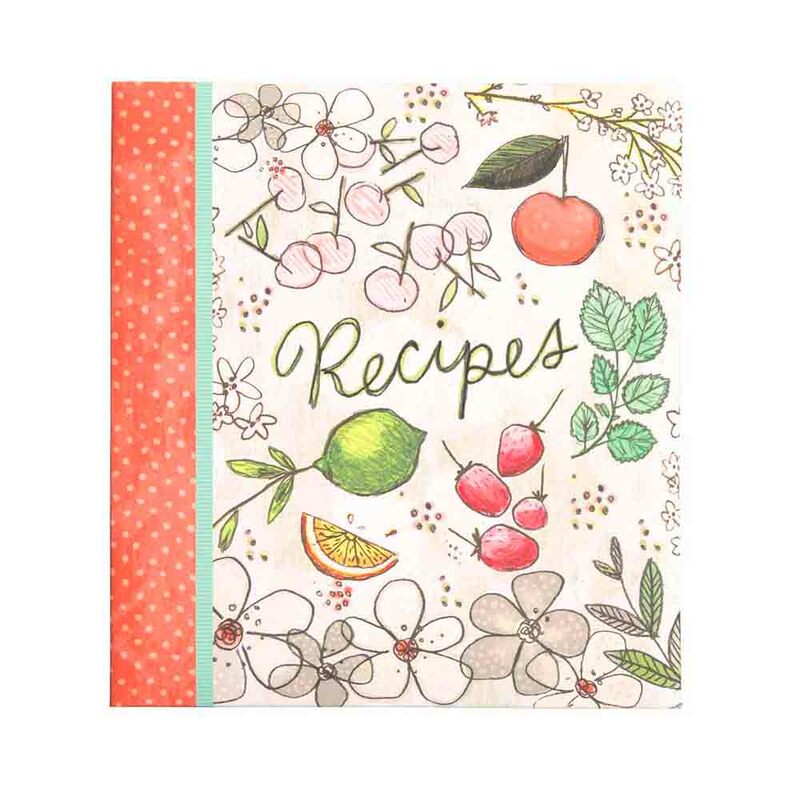 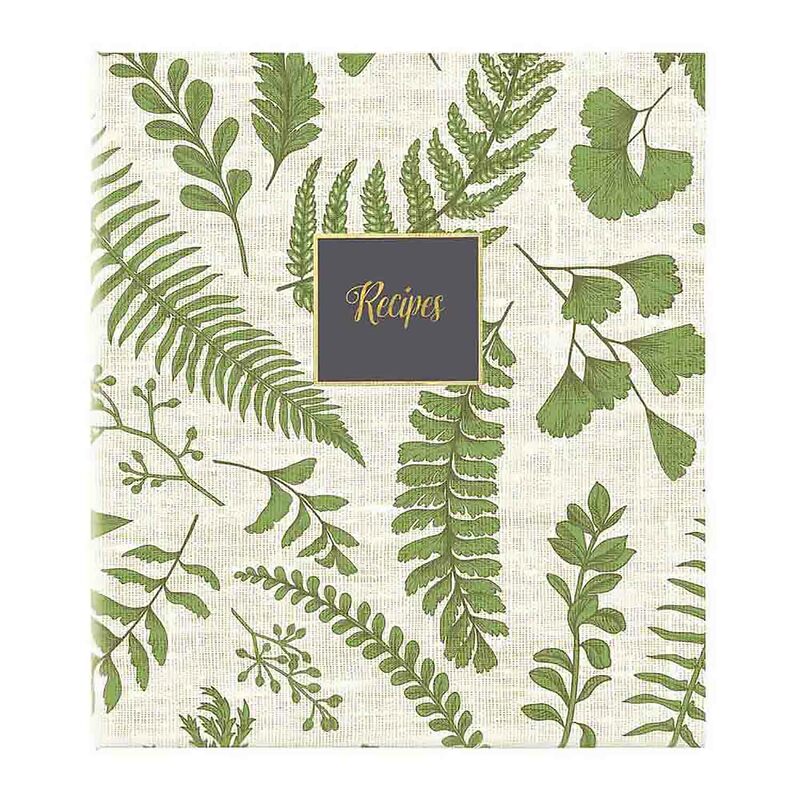 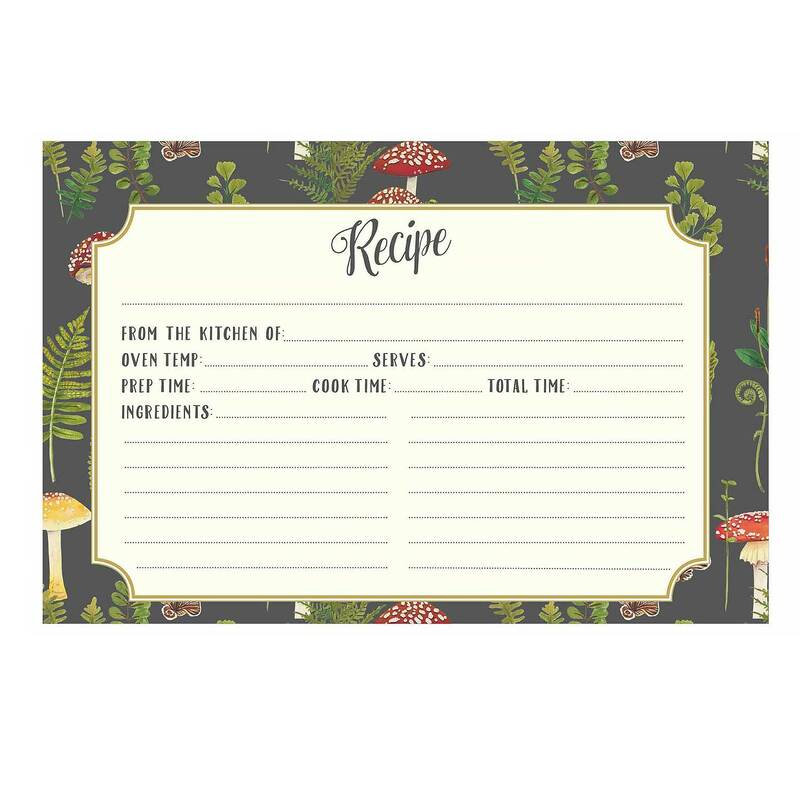 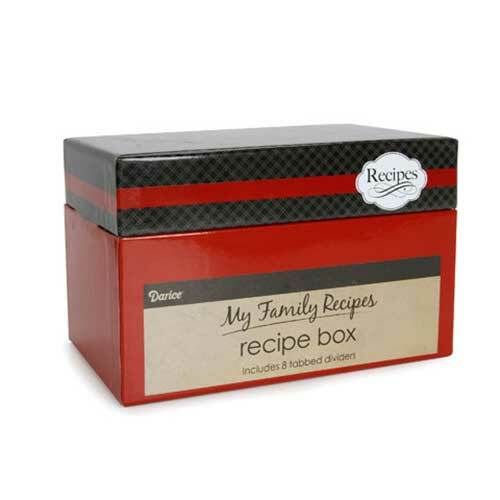 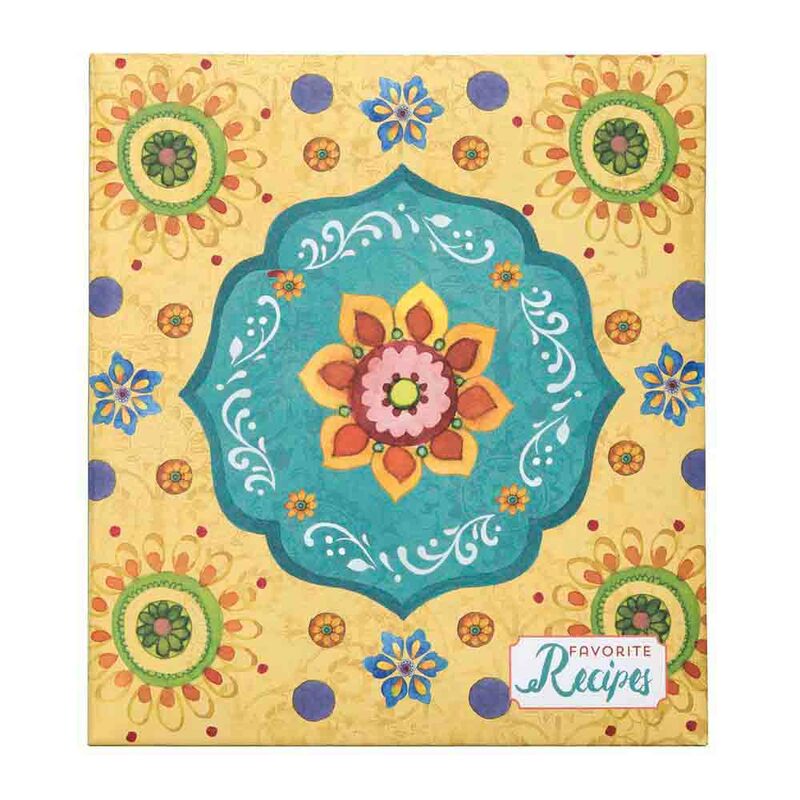 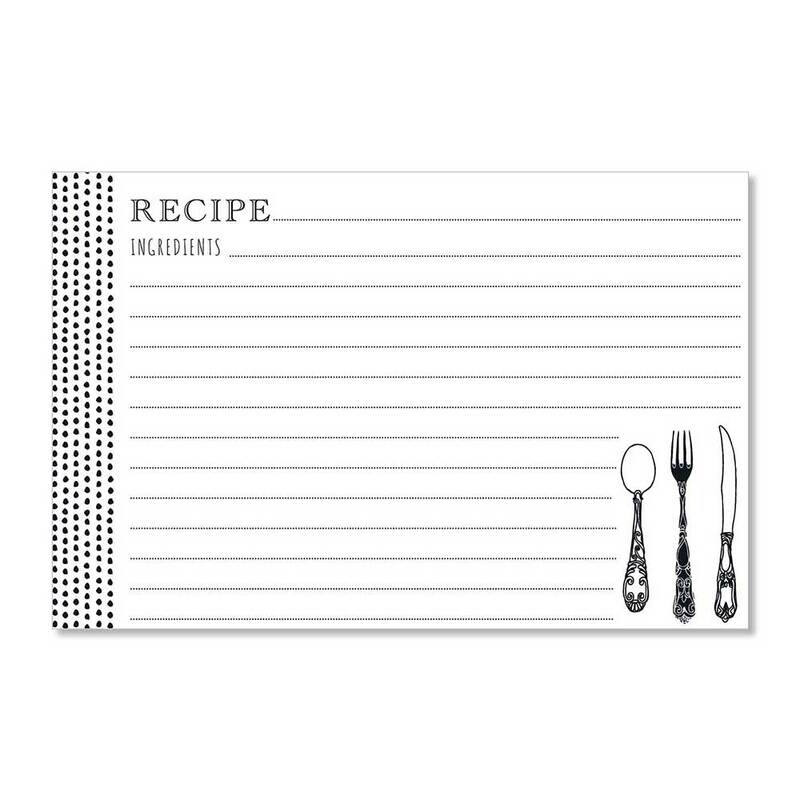 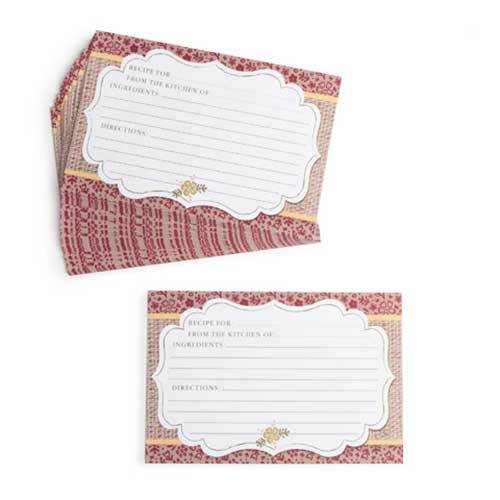 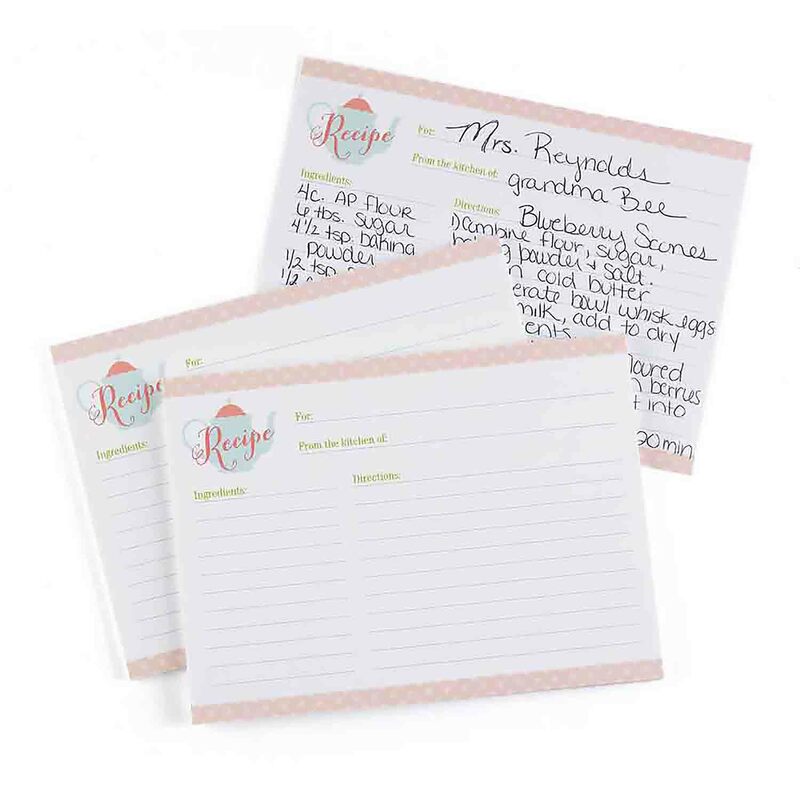 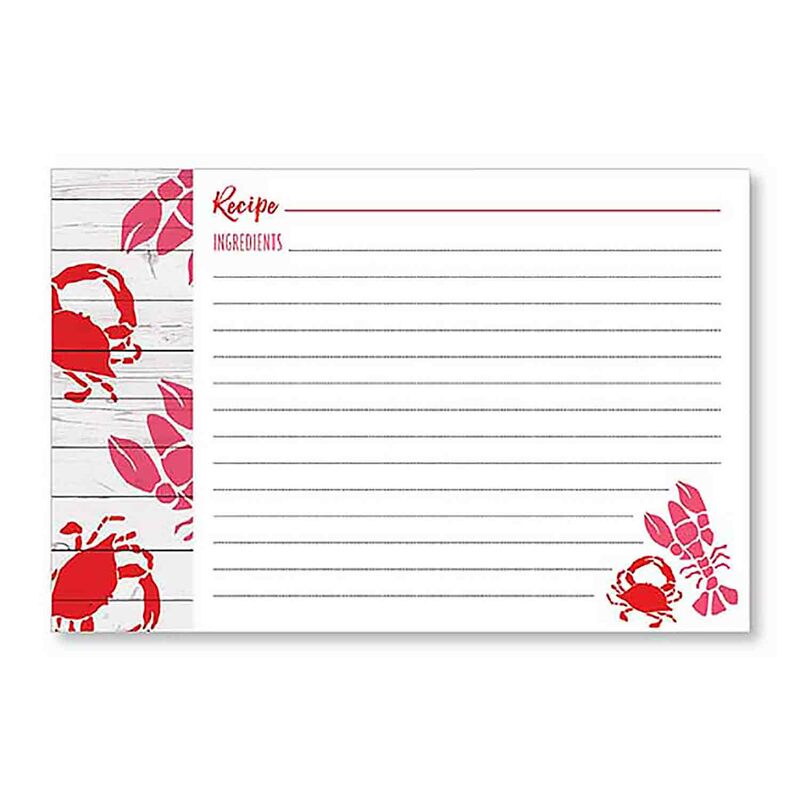 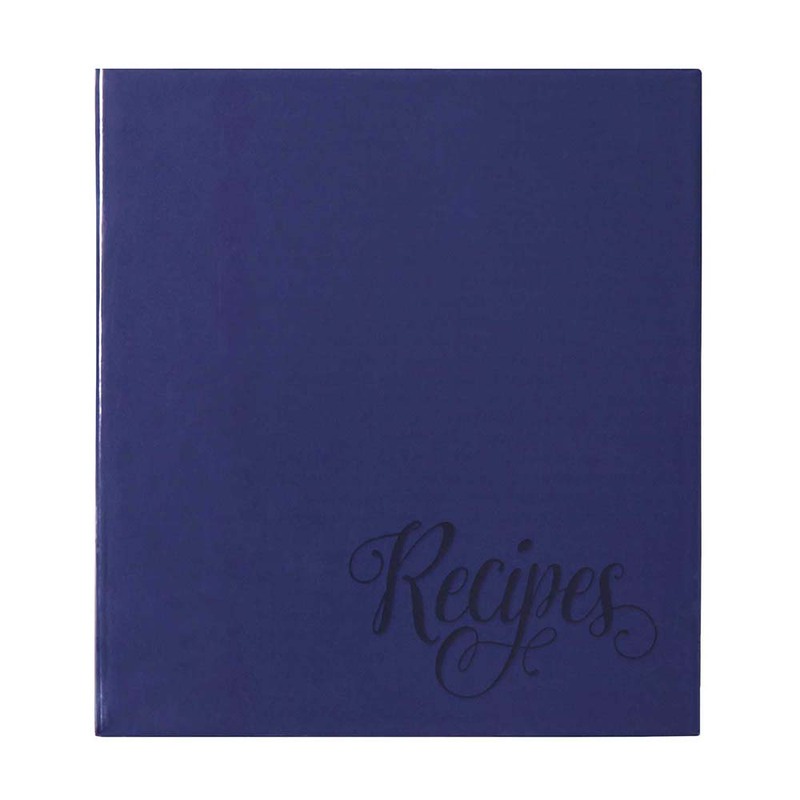 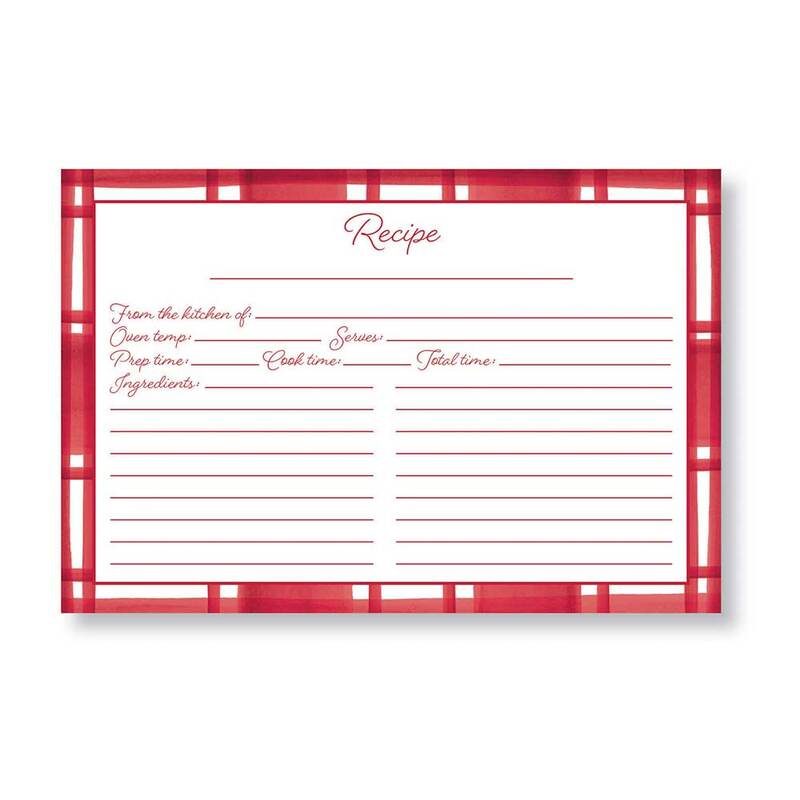 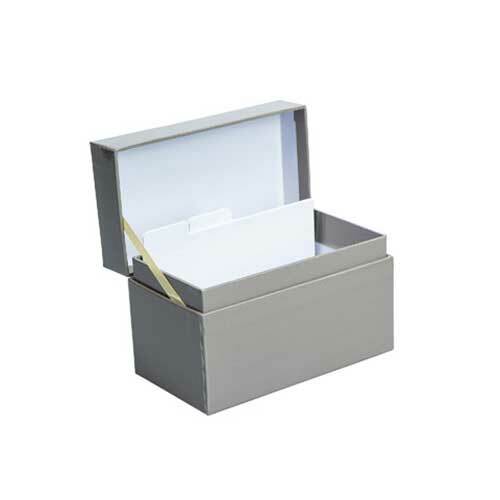 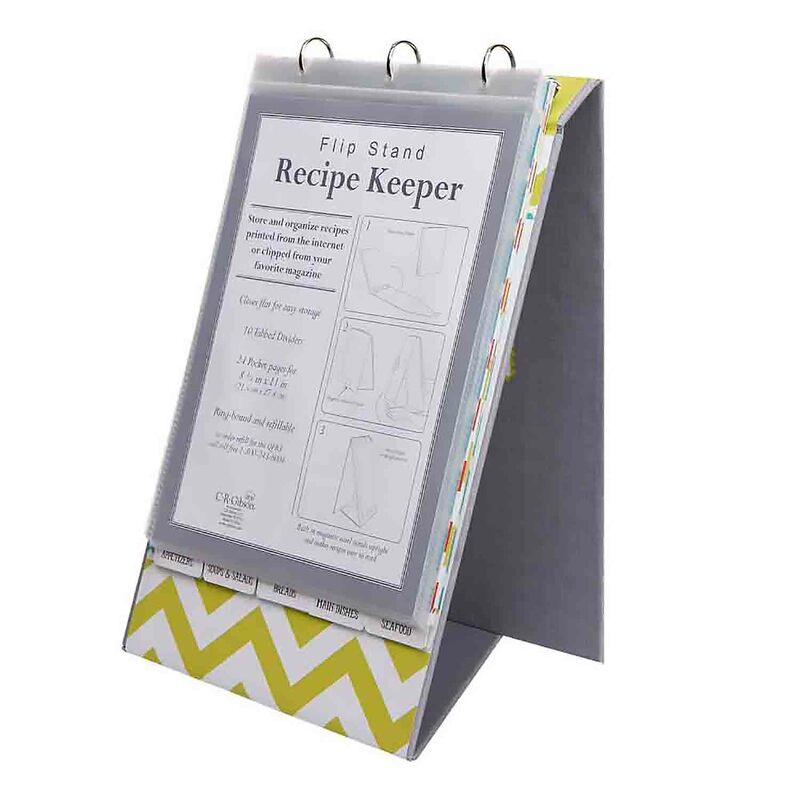 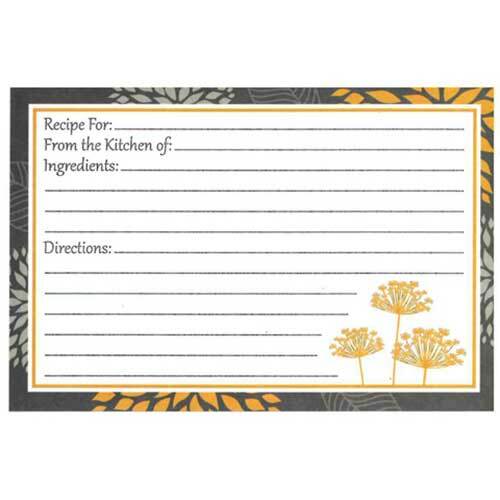 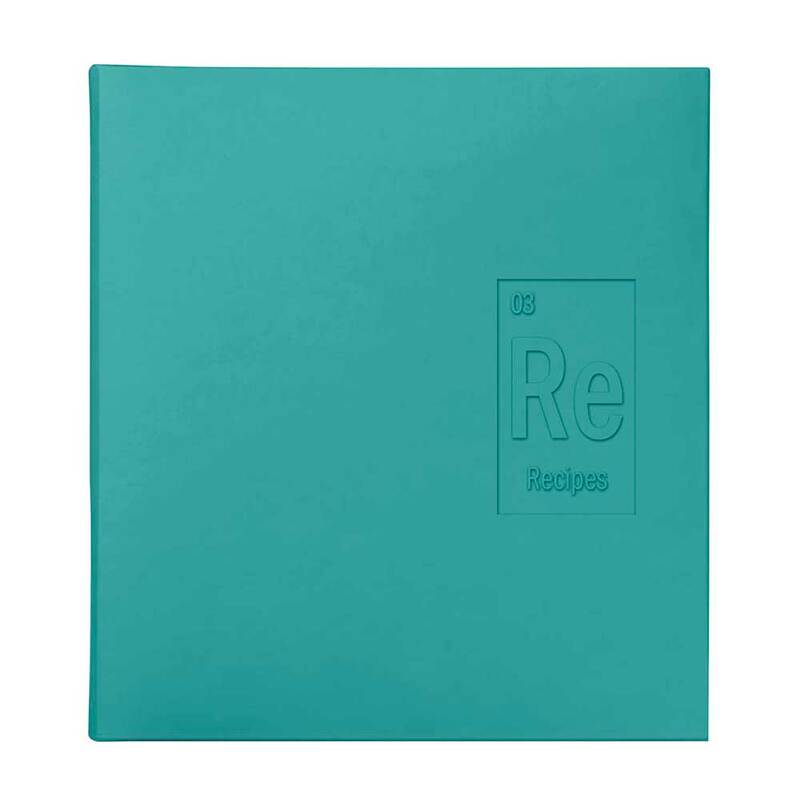 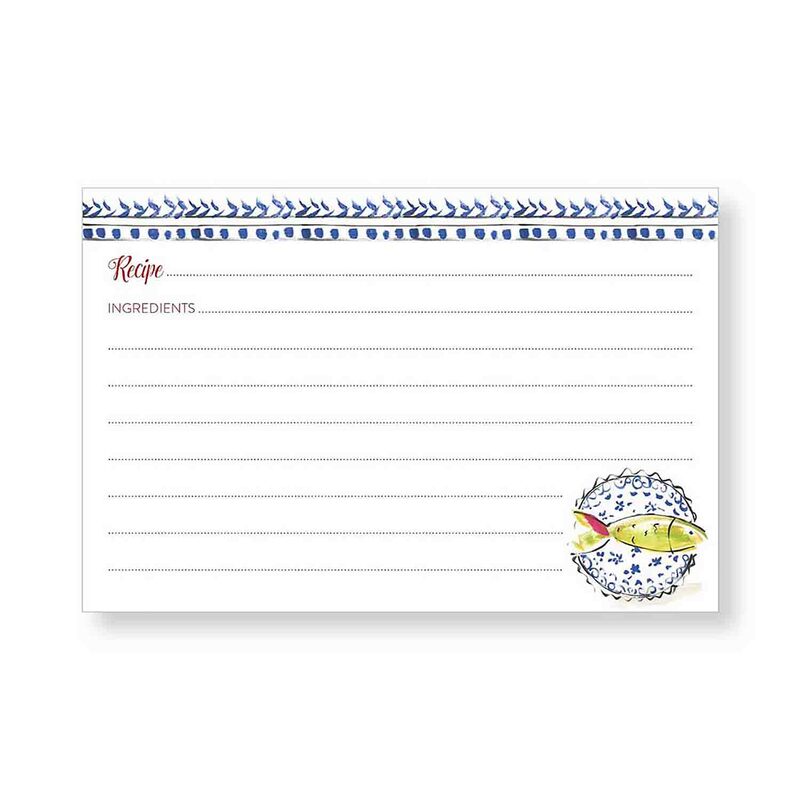 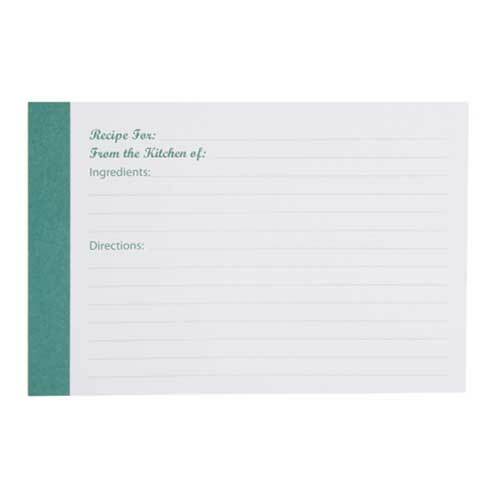 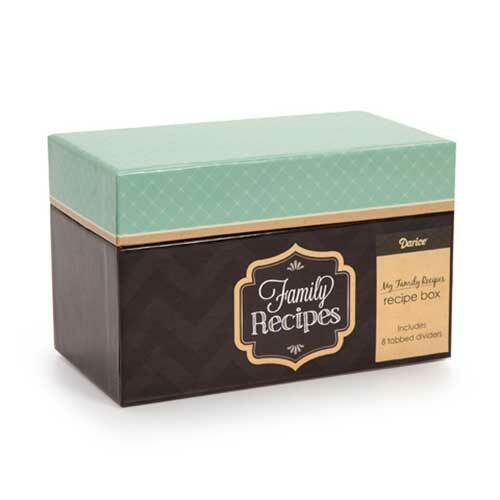 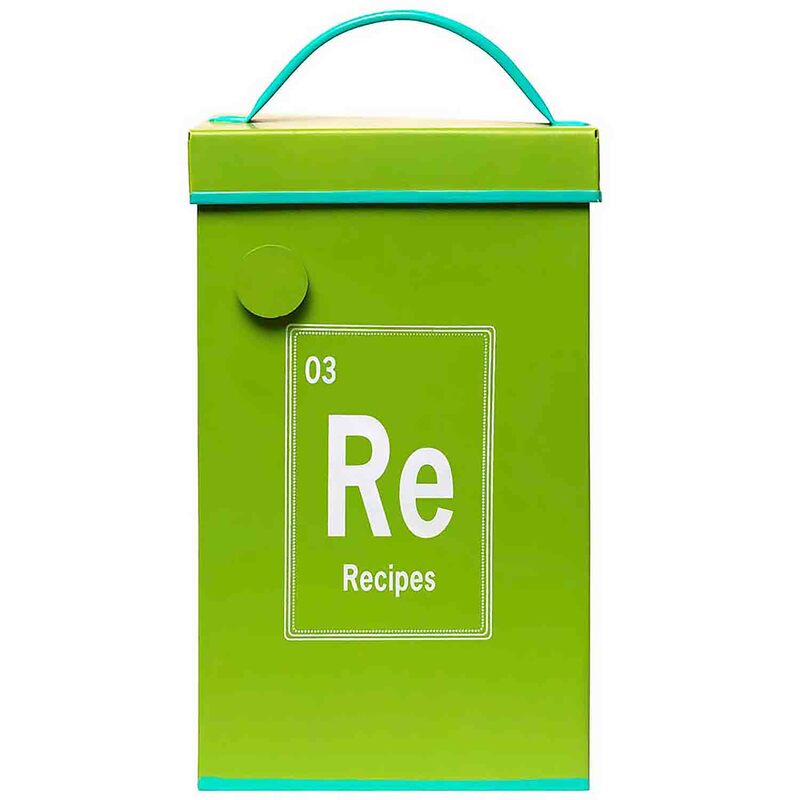 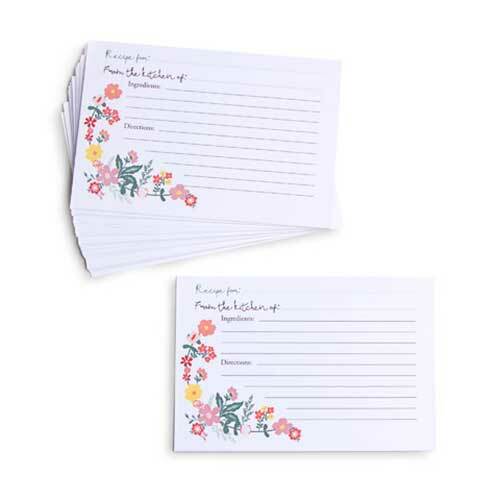 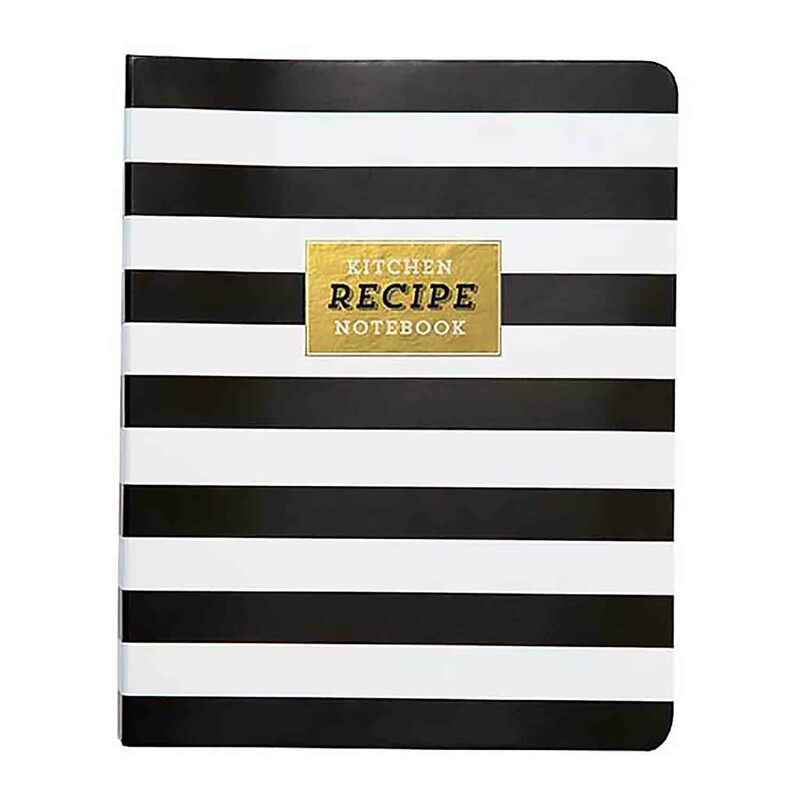 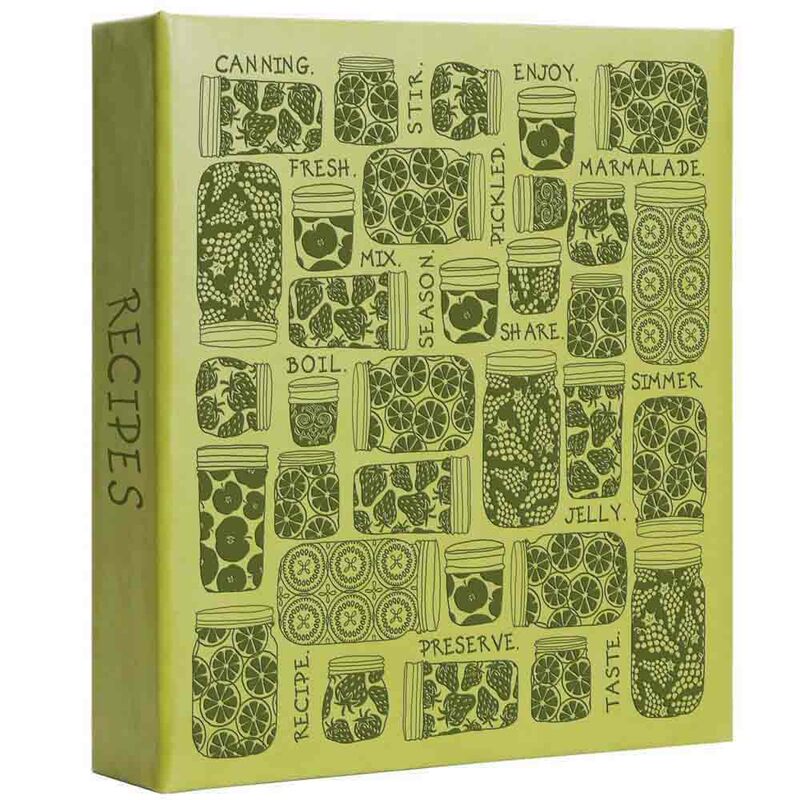 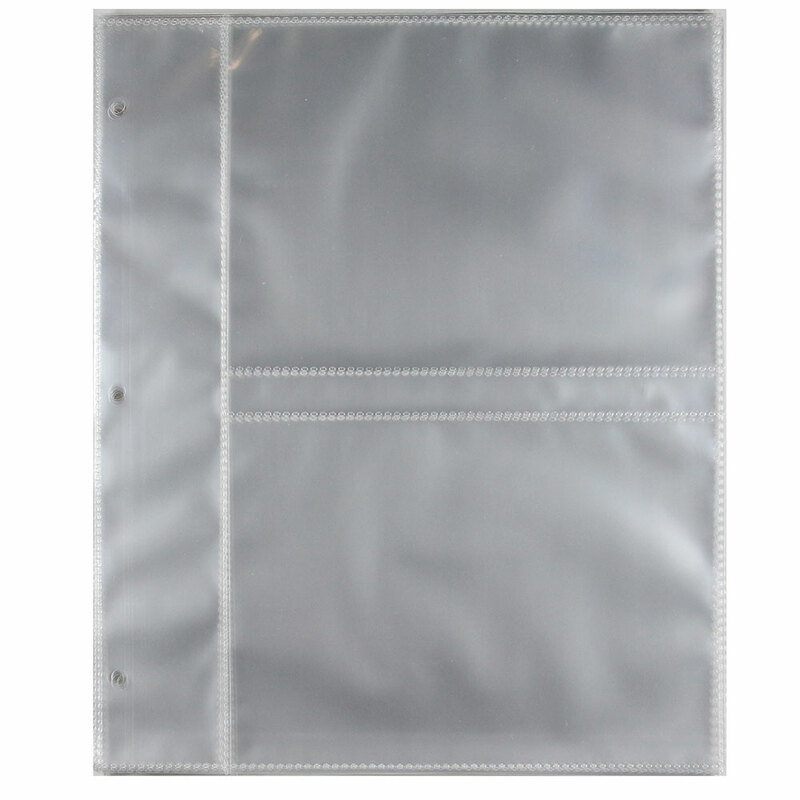 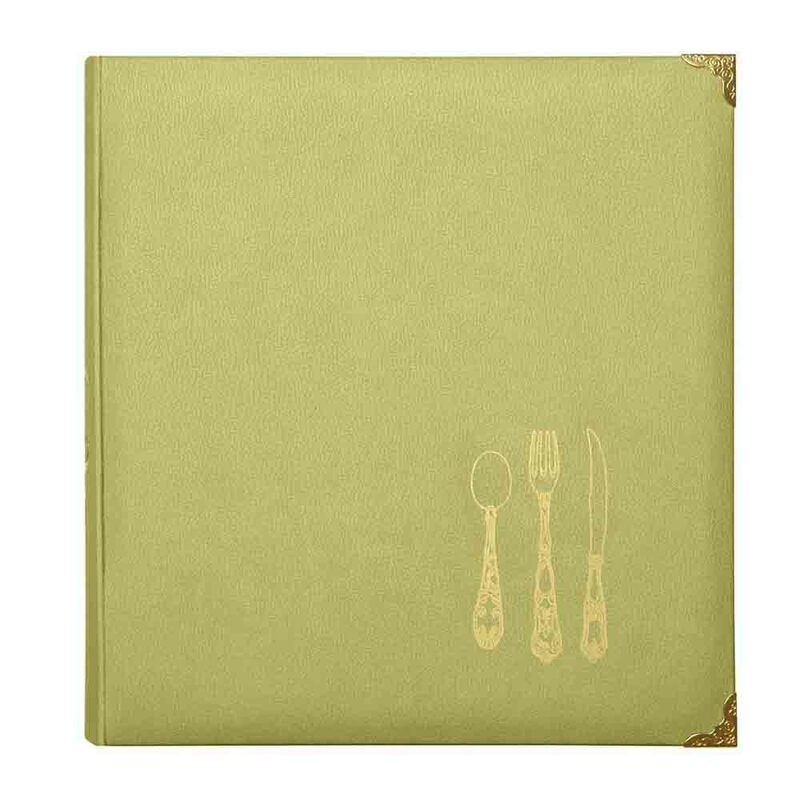 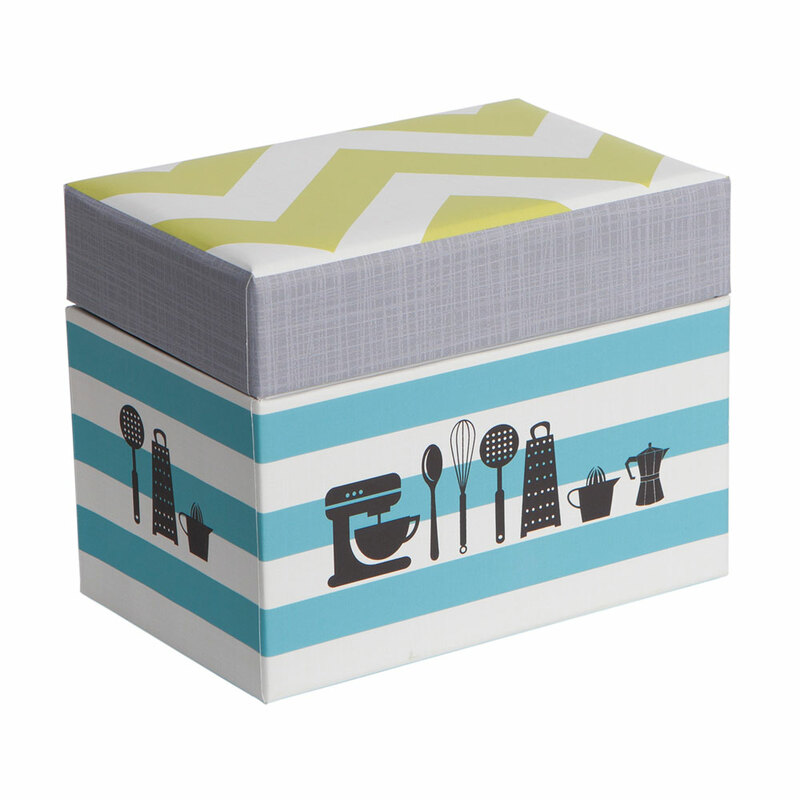 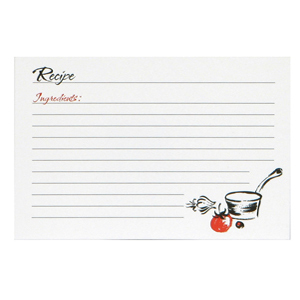 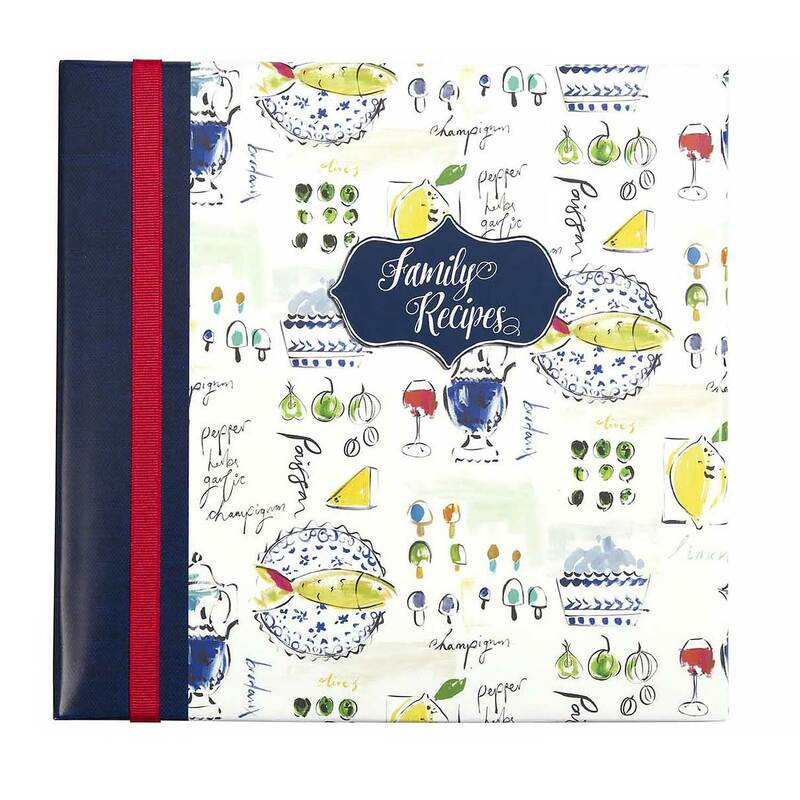 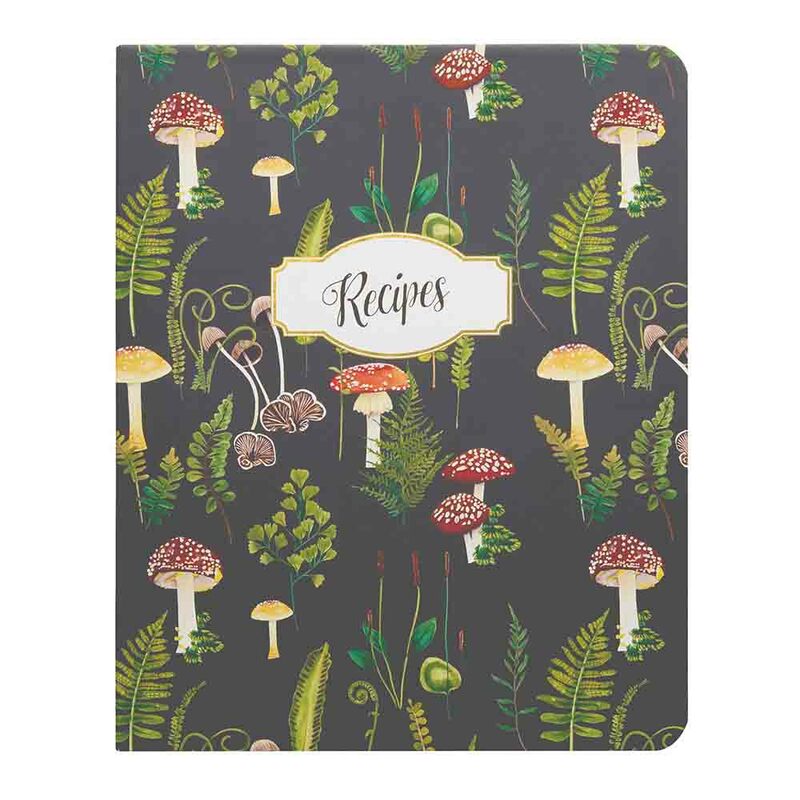 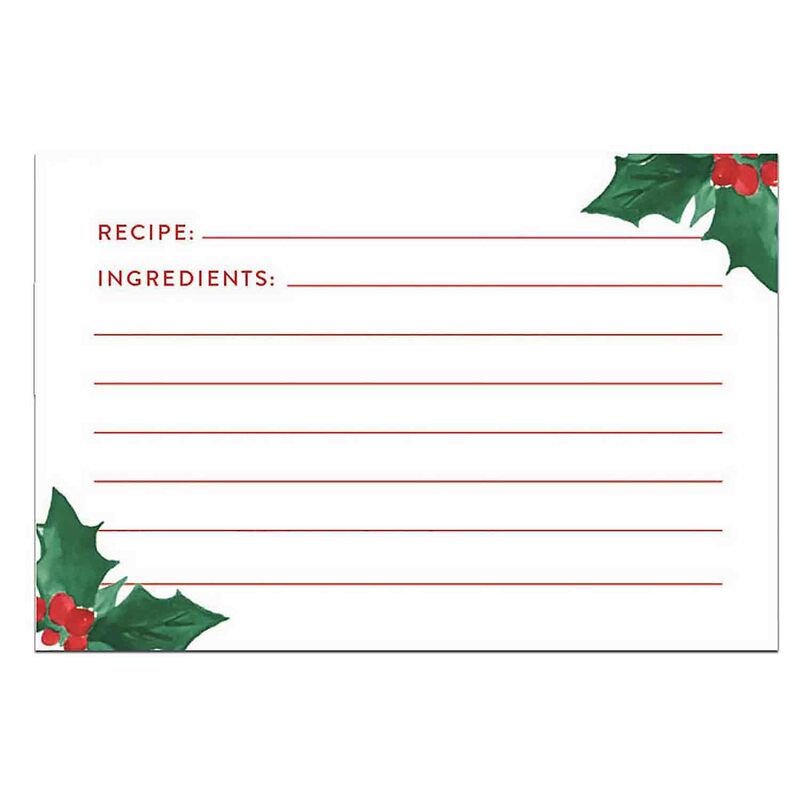 Recipe Card Divider-3 x 5"
Recipe Card Divider-4 x 6"